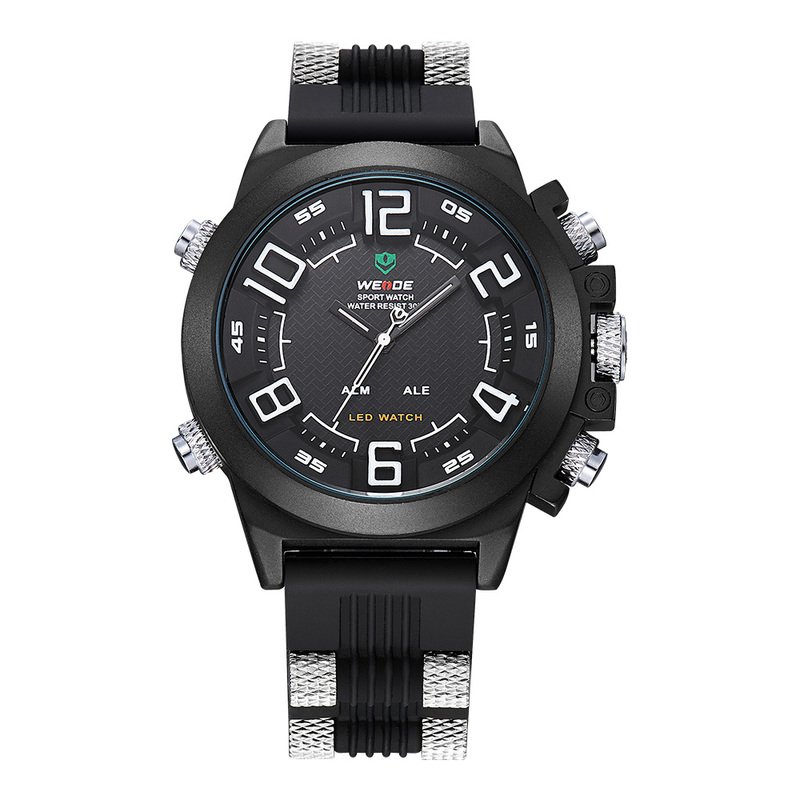 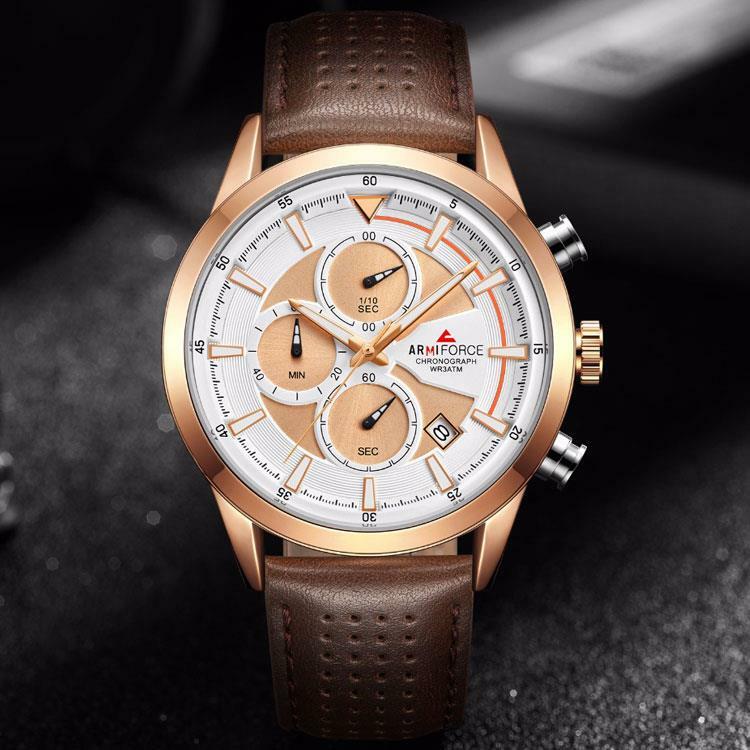 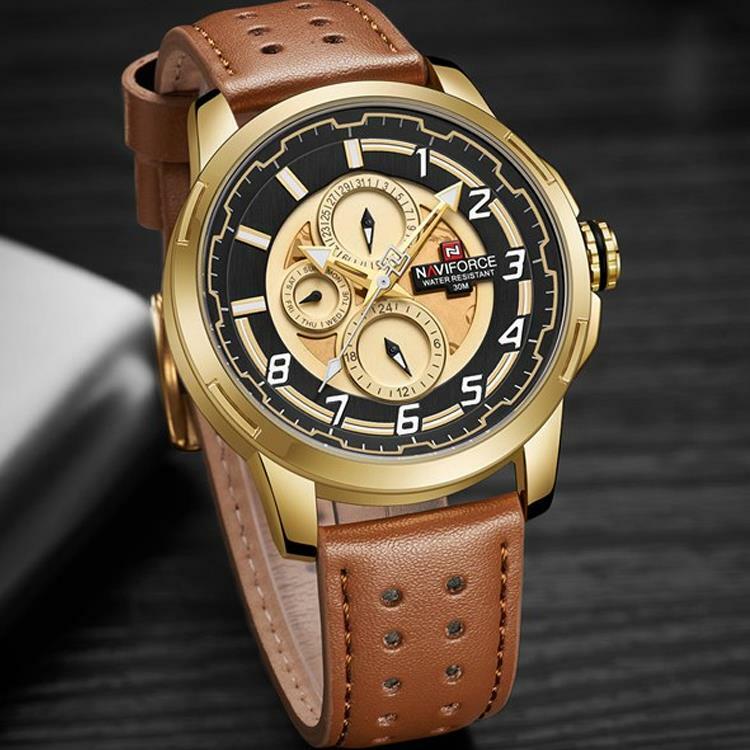 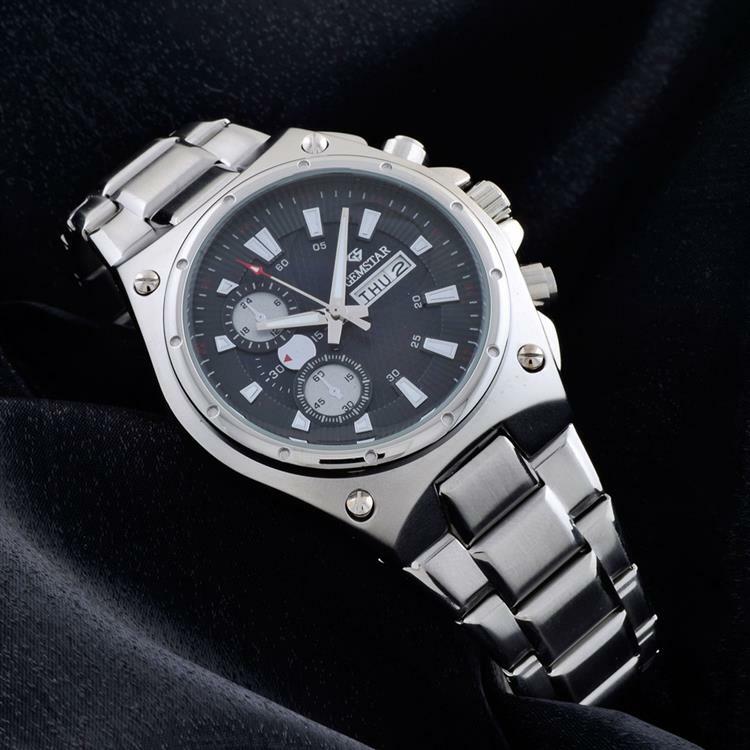 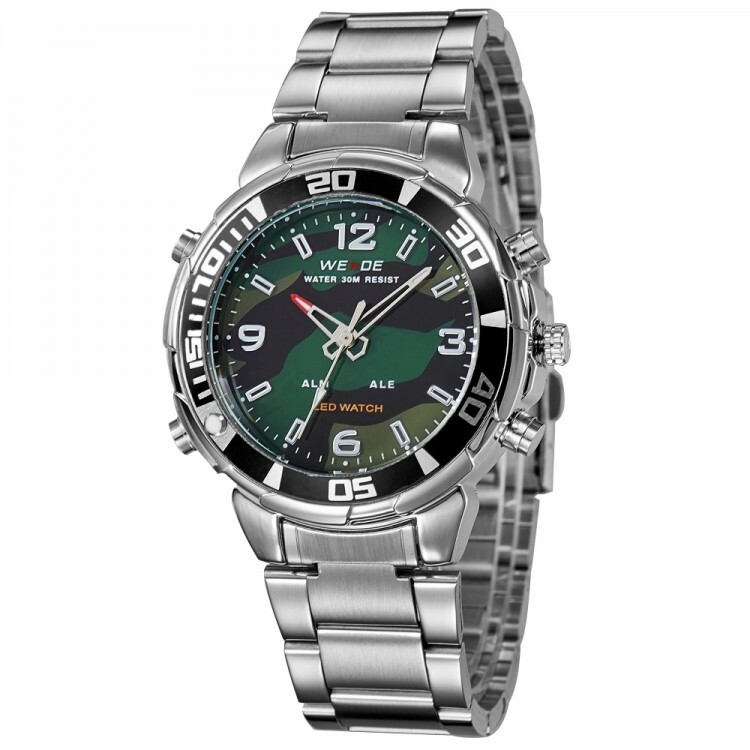 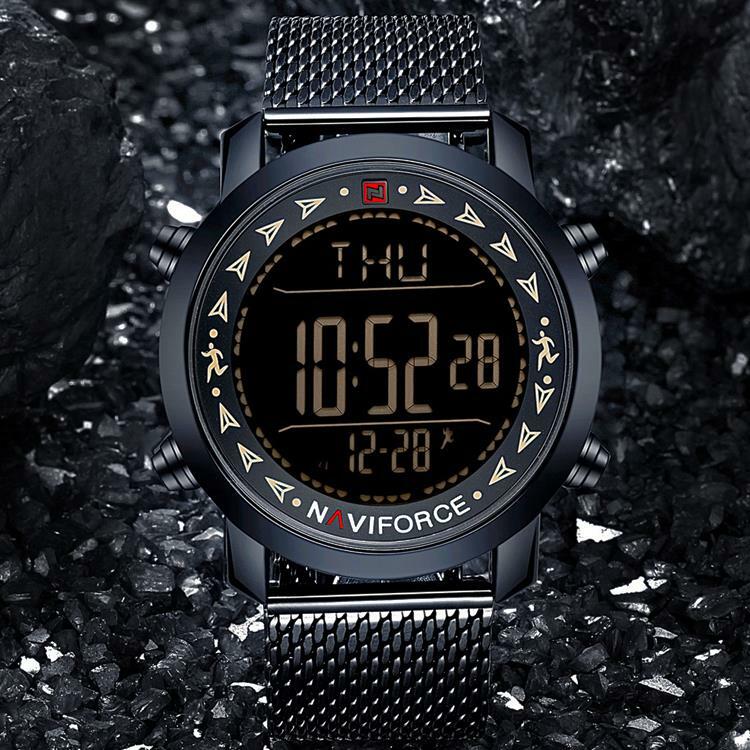 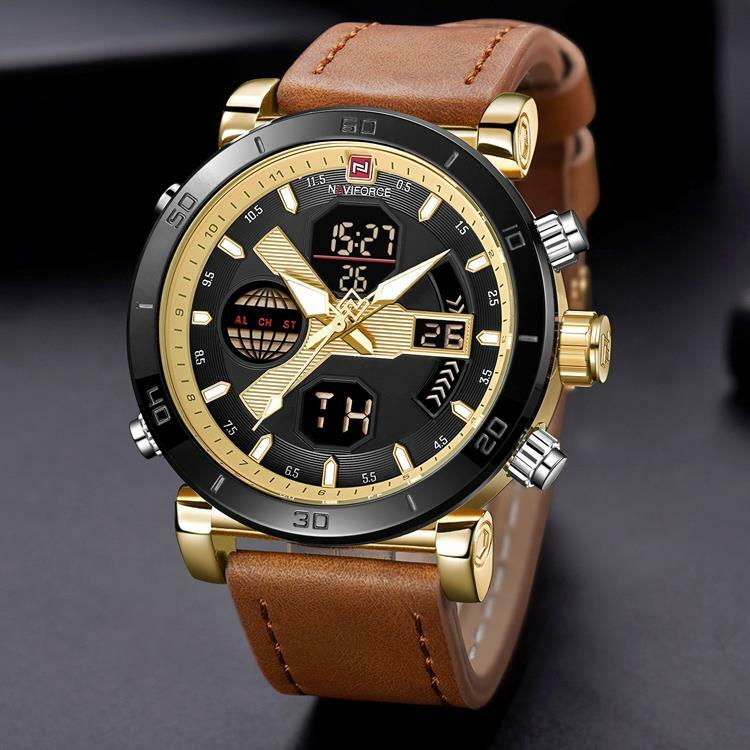 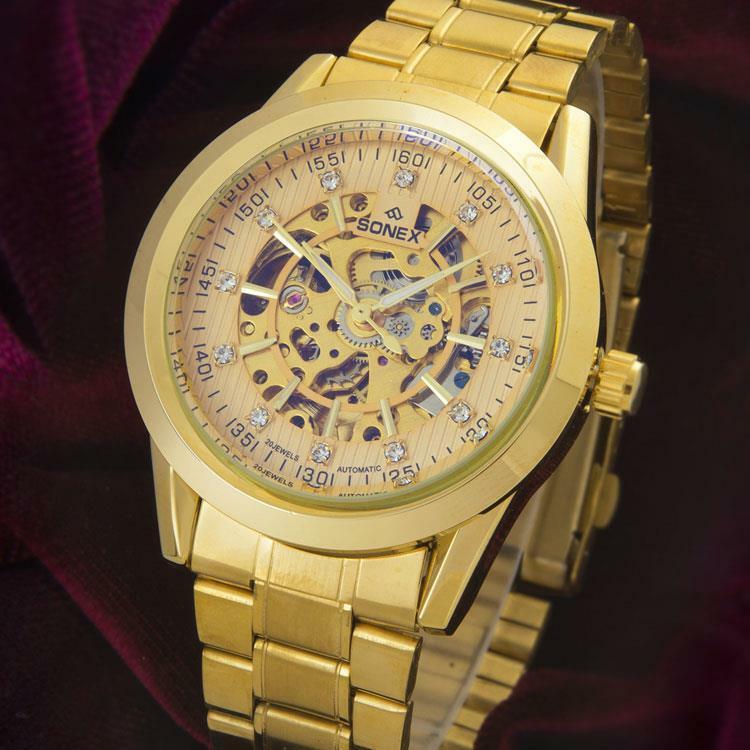 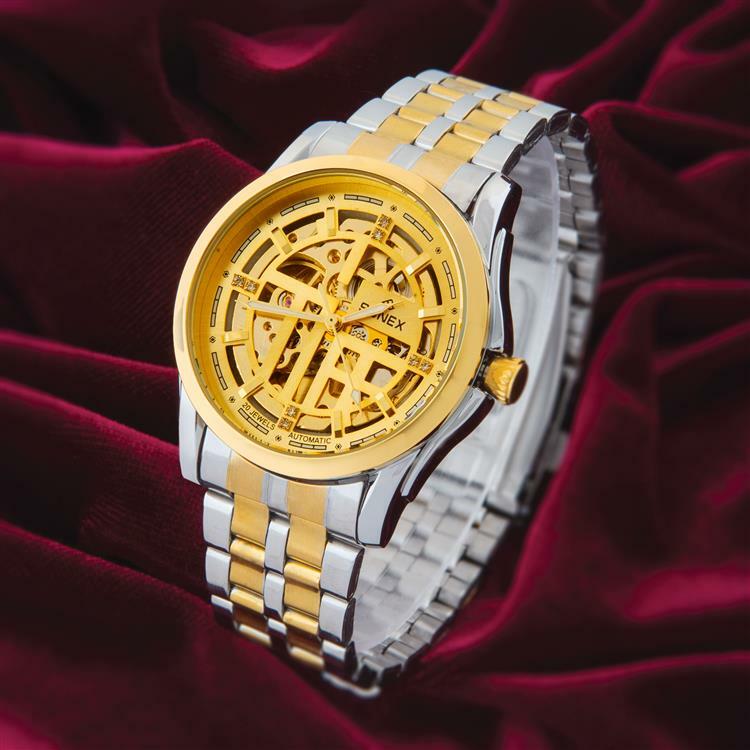 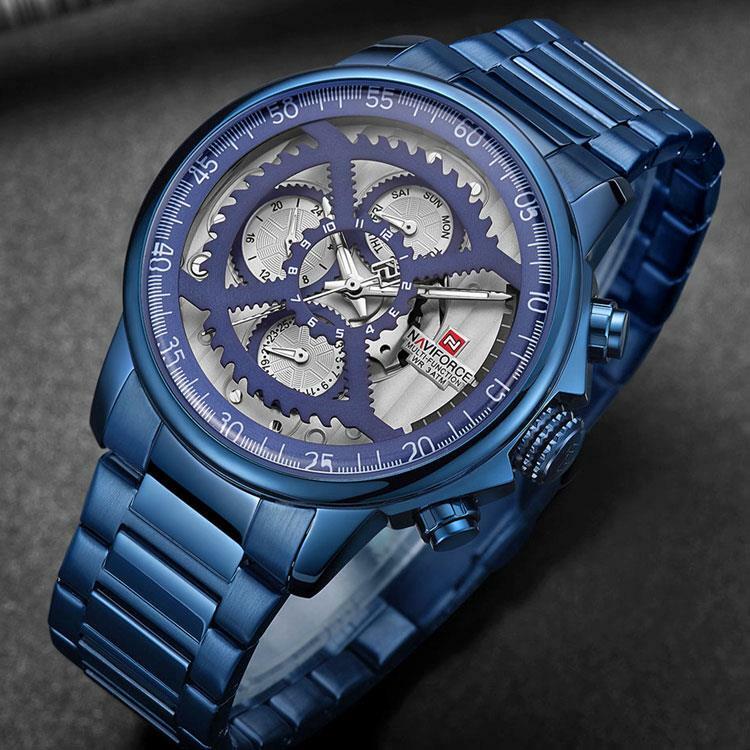 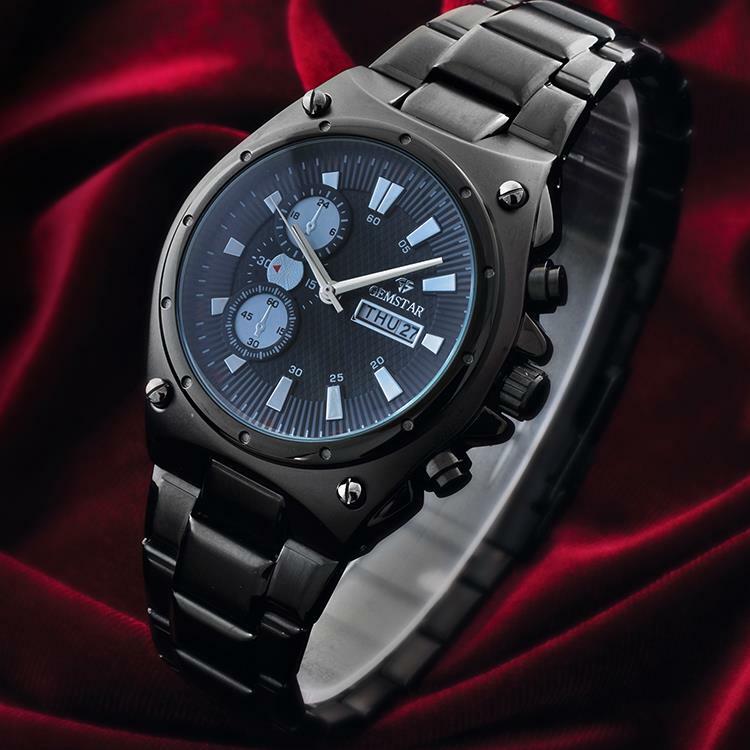 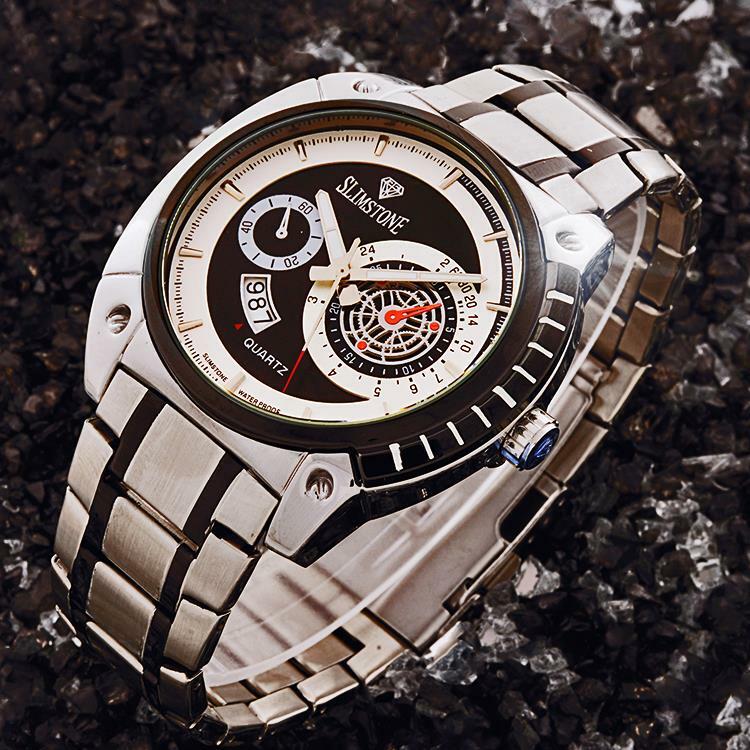 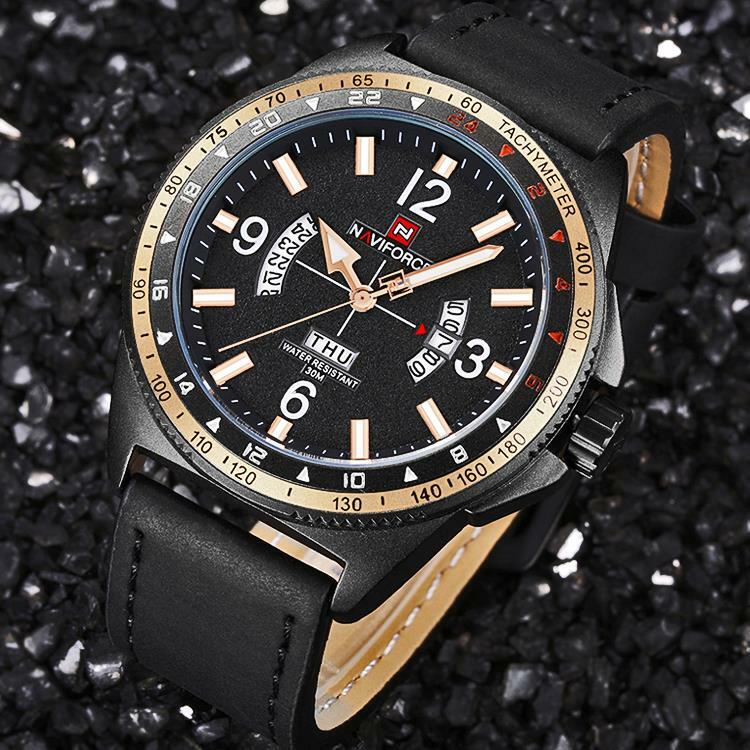 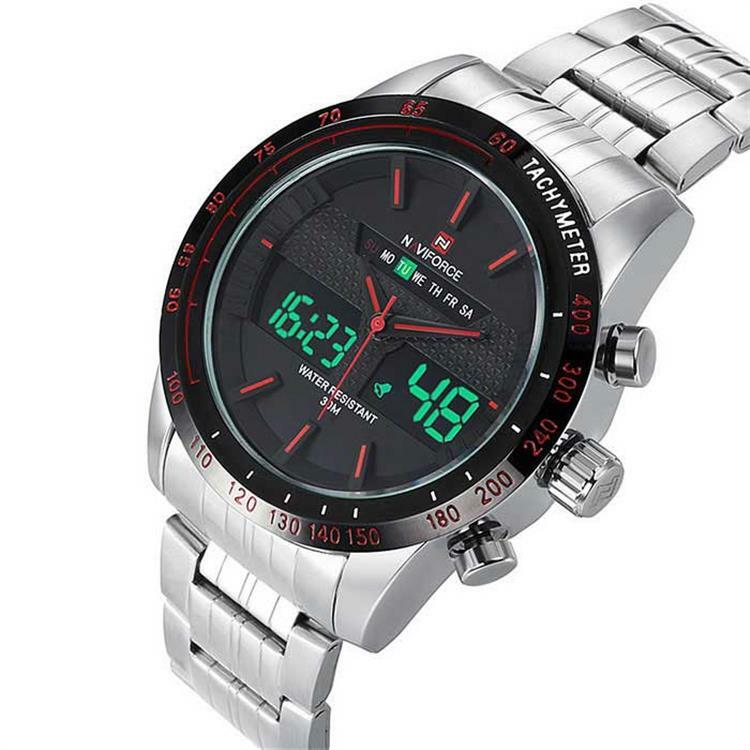 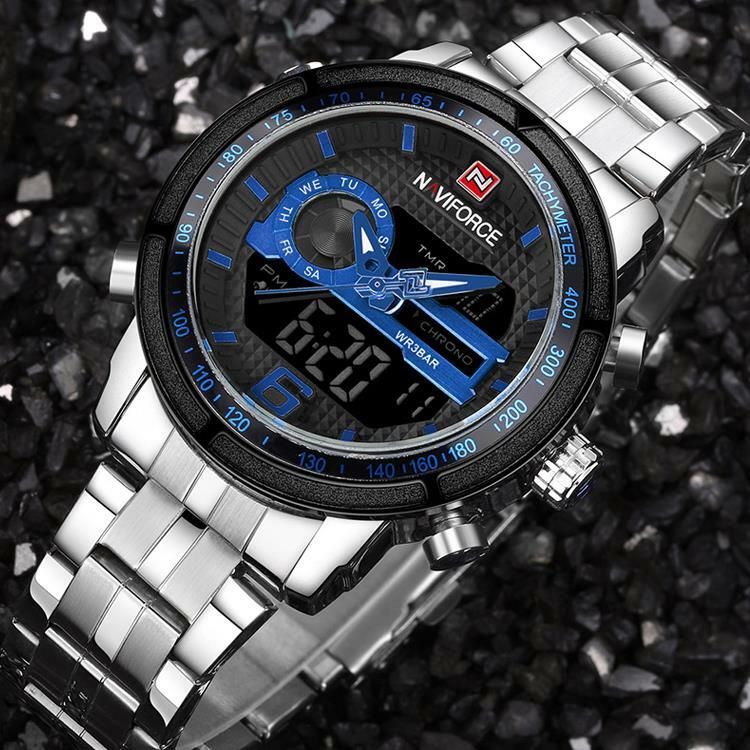 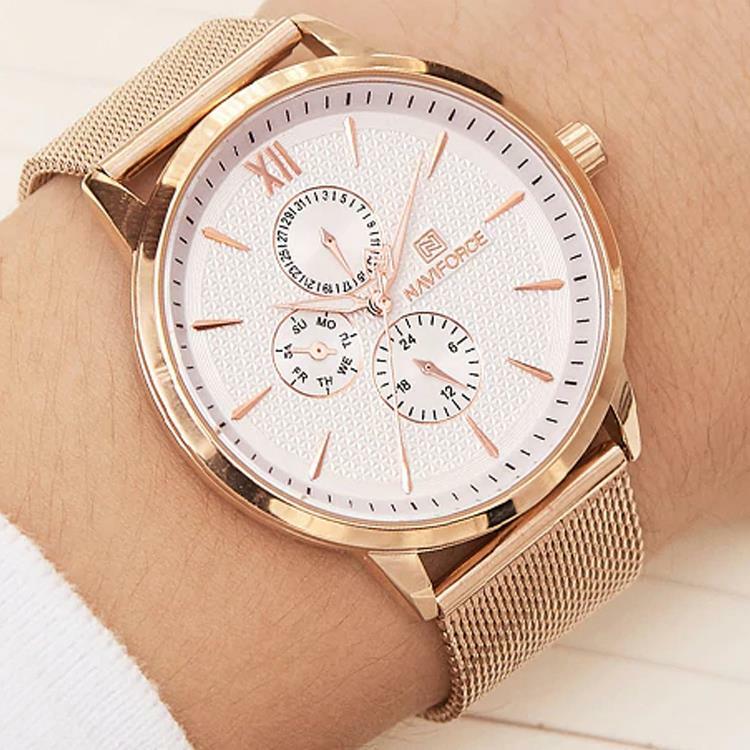 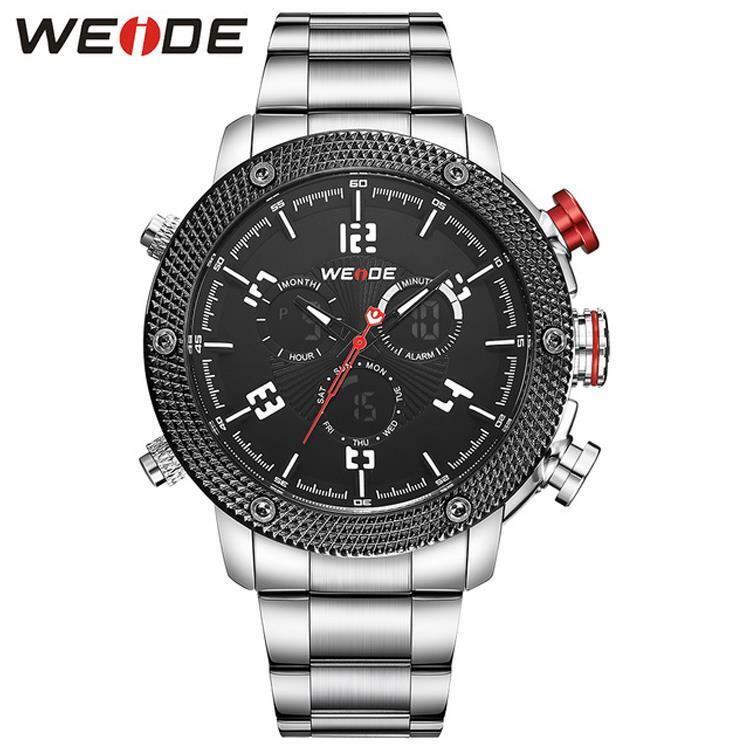 Luxury Swiss Track Quartz Stylish Watch. 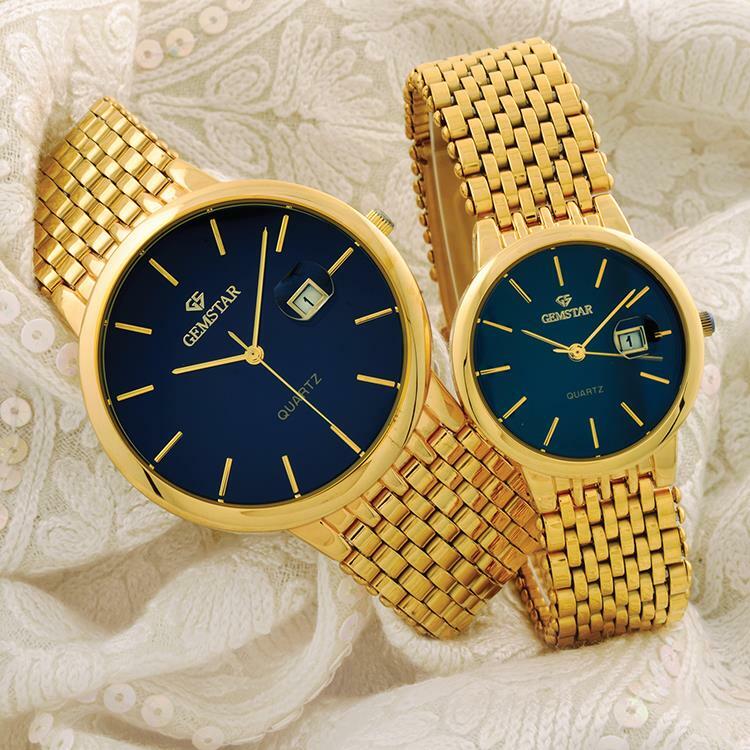 SPECIAL Couple GIFT Luxury Slimstone SS336. 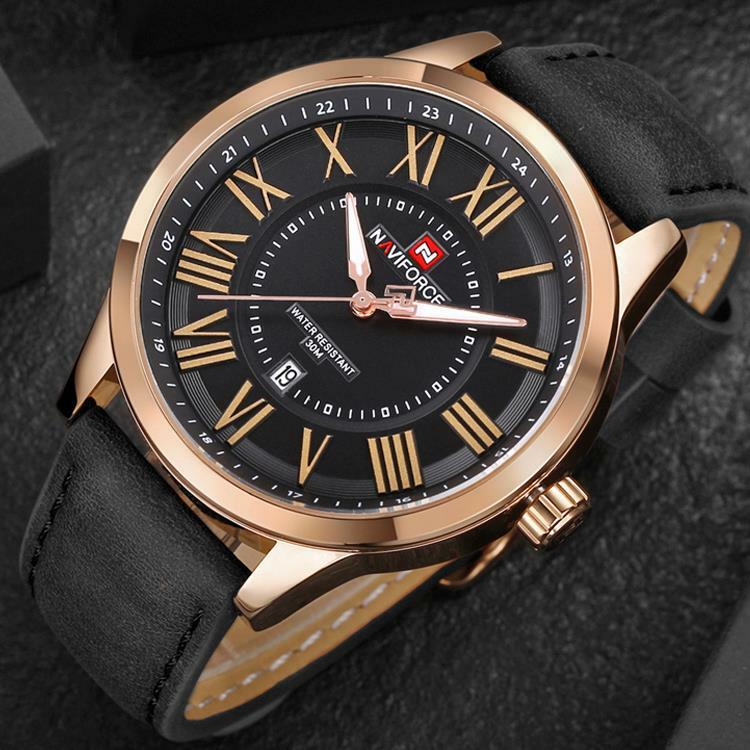 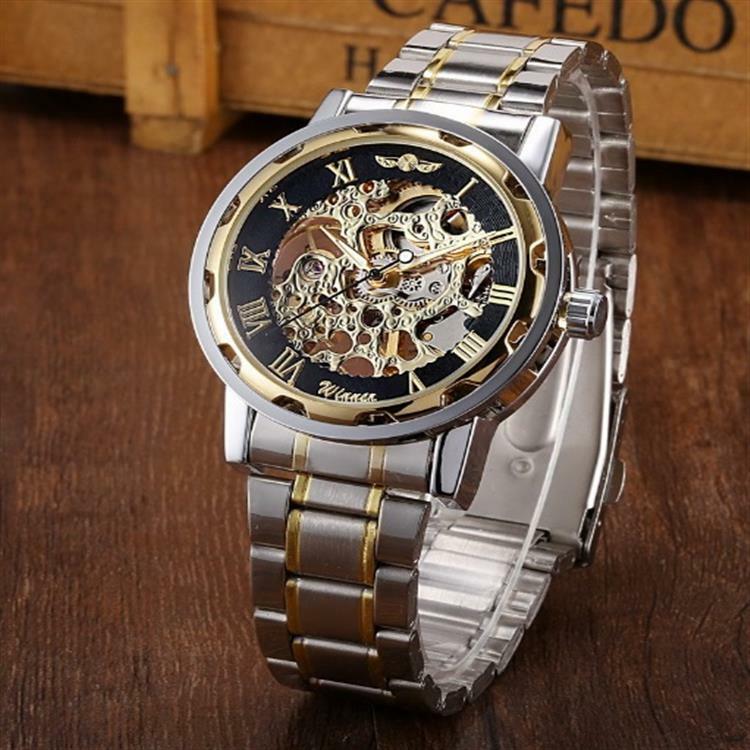 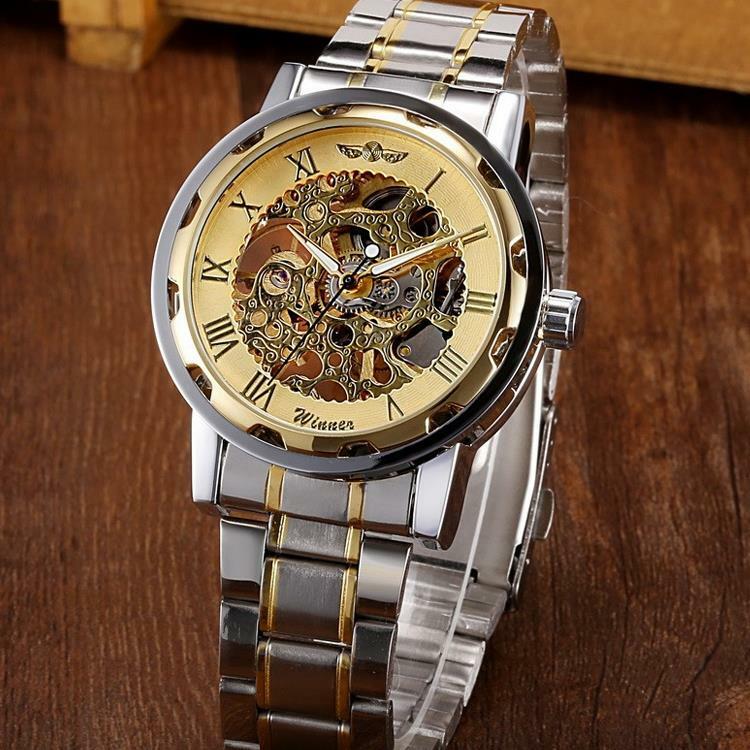 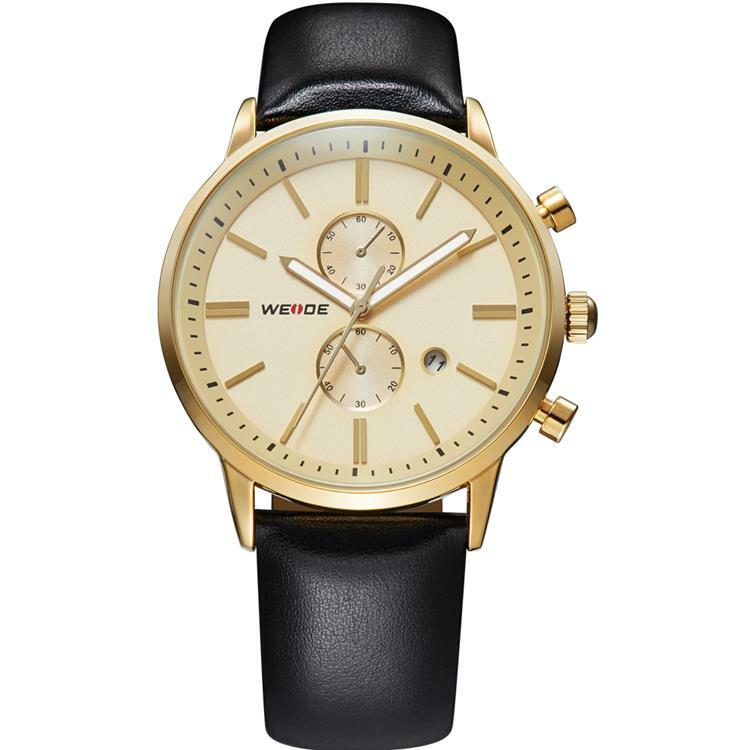 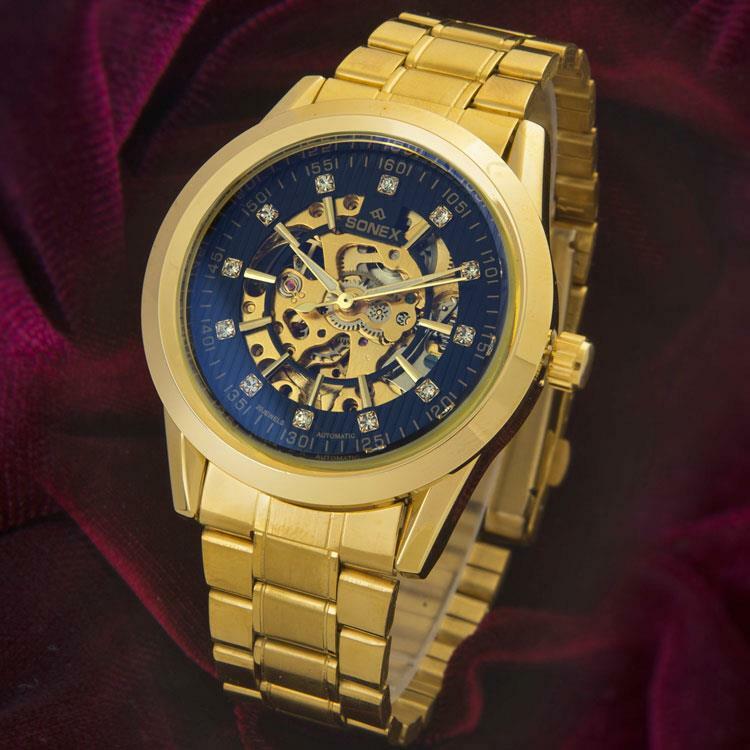 Stainless Steel Gold Plated Black Dial Watch. 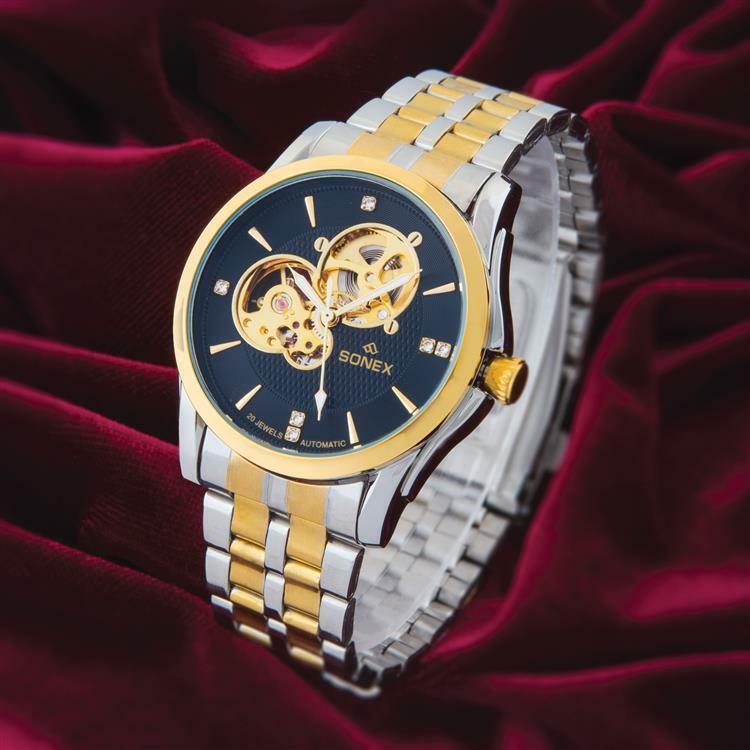 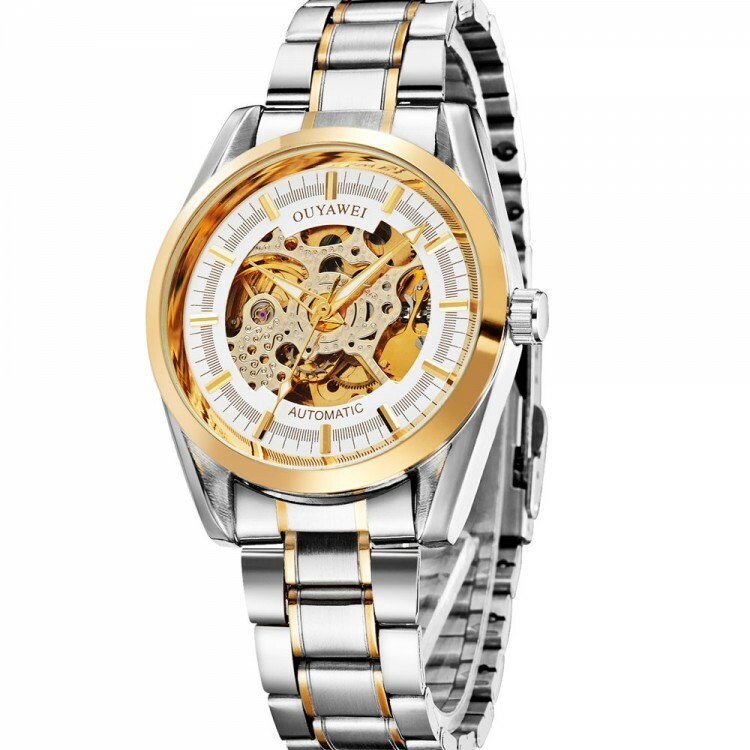 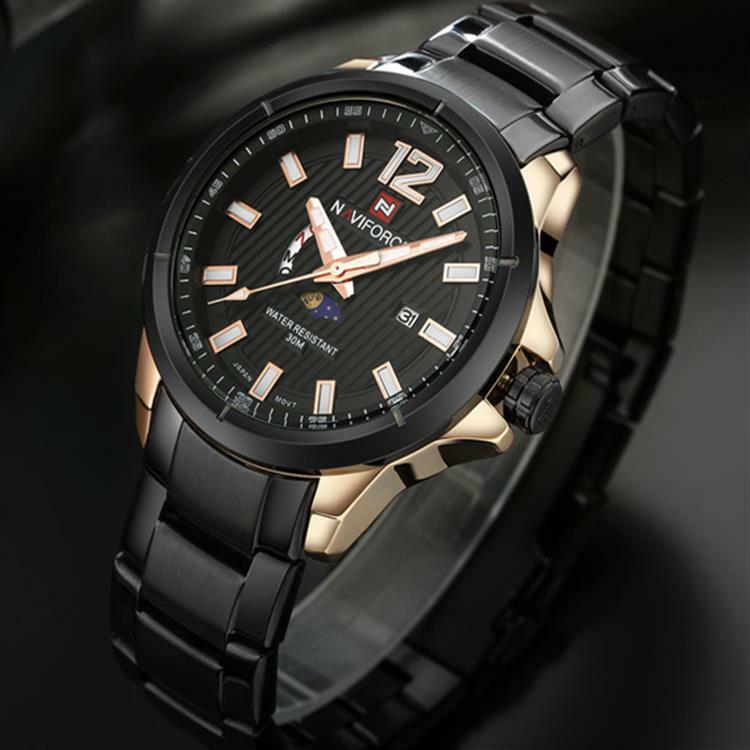 Special Couple GEMSTAR M111B Luxury GIFT Watch, Stainless Steel, Round Dial & Quartz Movement. 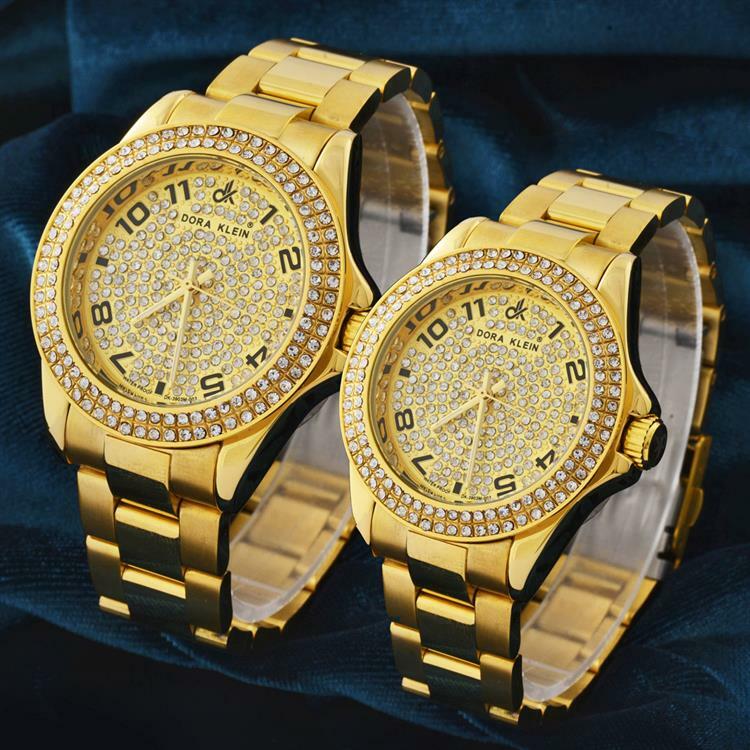 NEW ARRIVAL DK FULL CRYSTAL DIAMOND GOLD PLATED COUPLE WATCH. 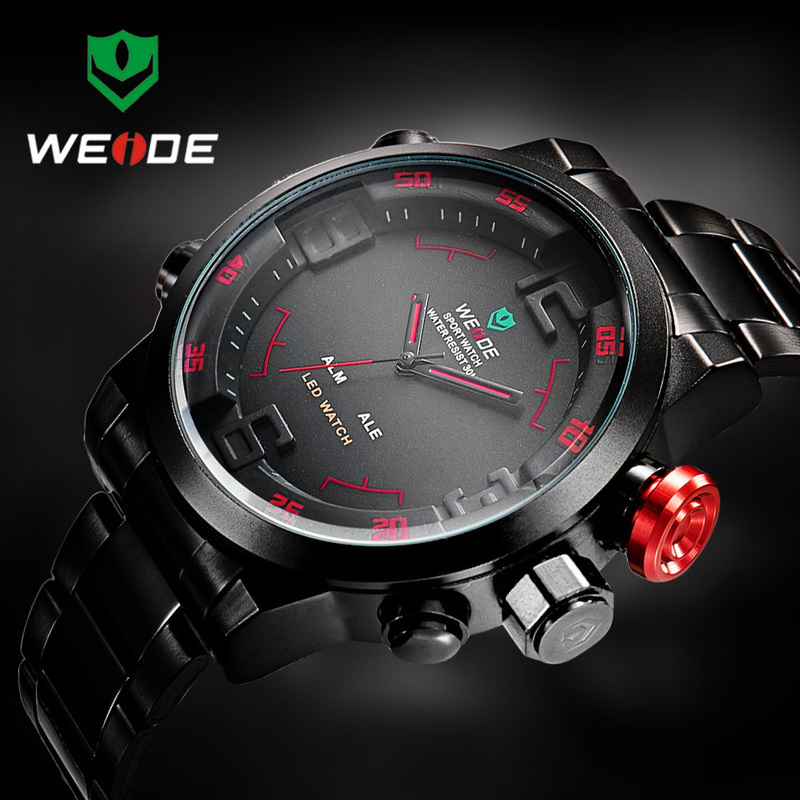 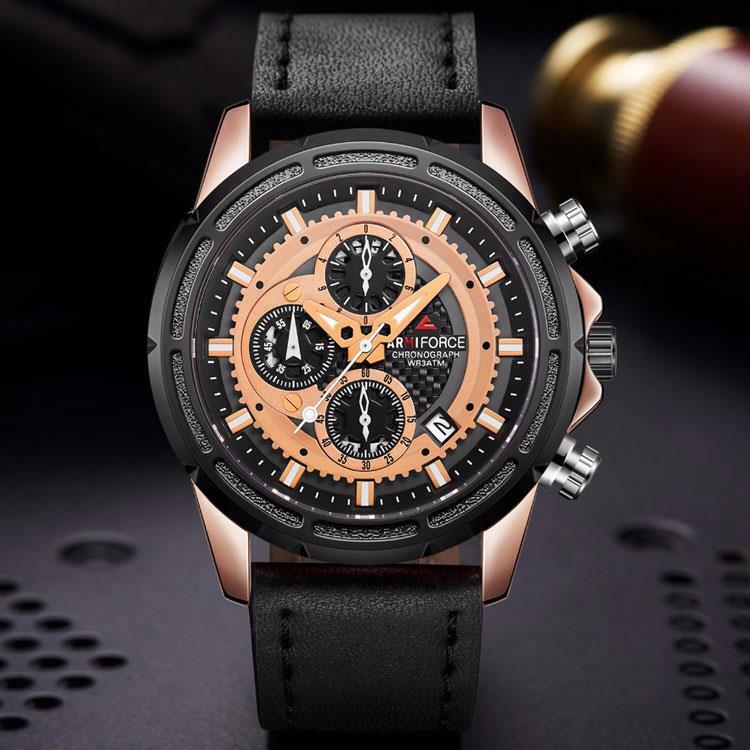 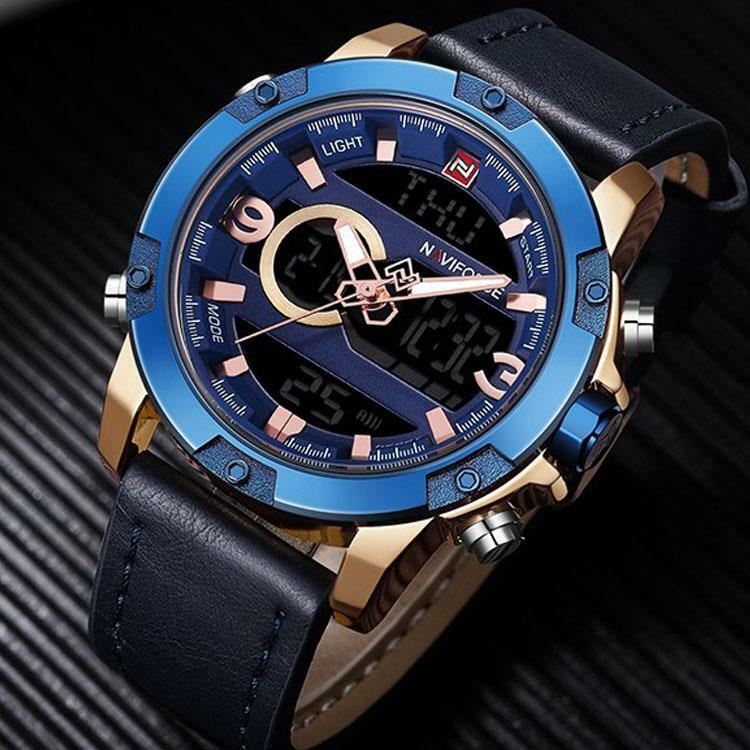 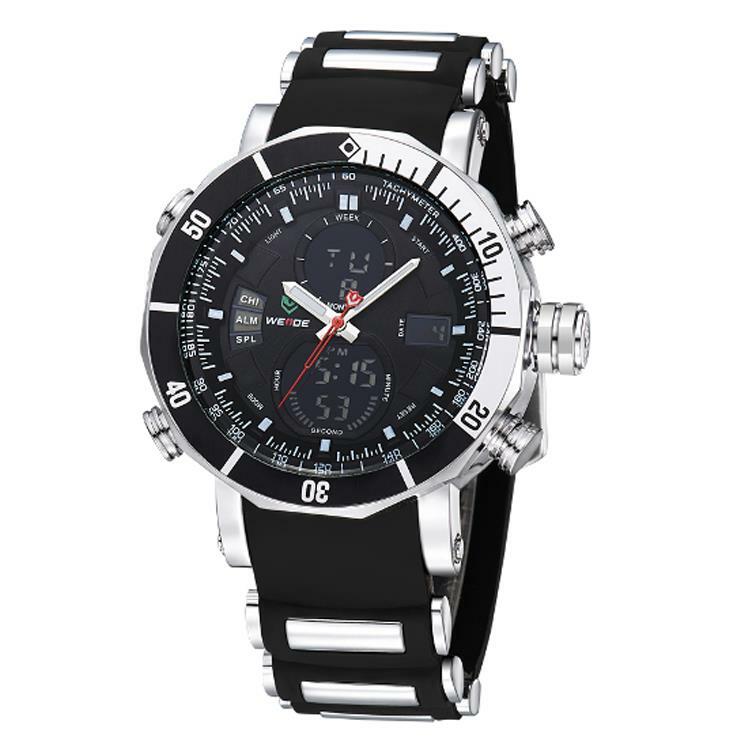 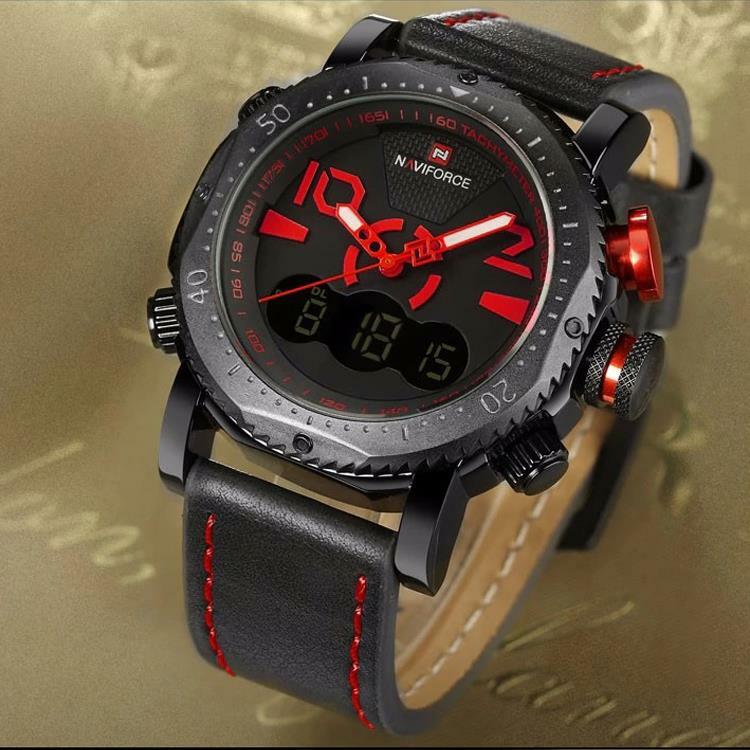 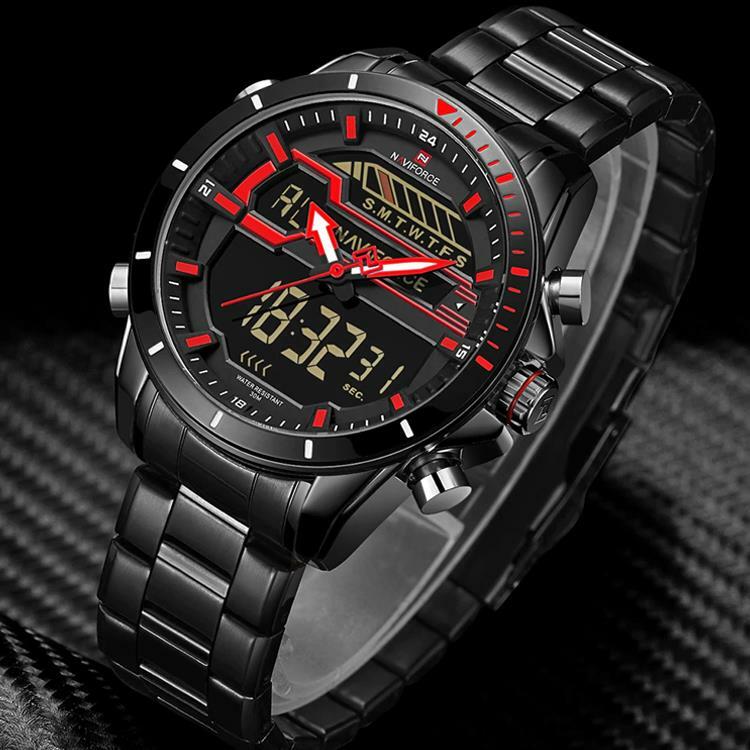 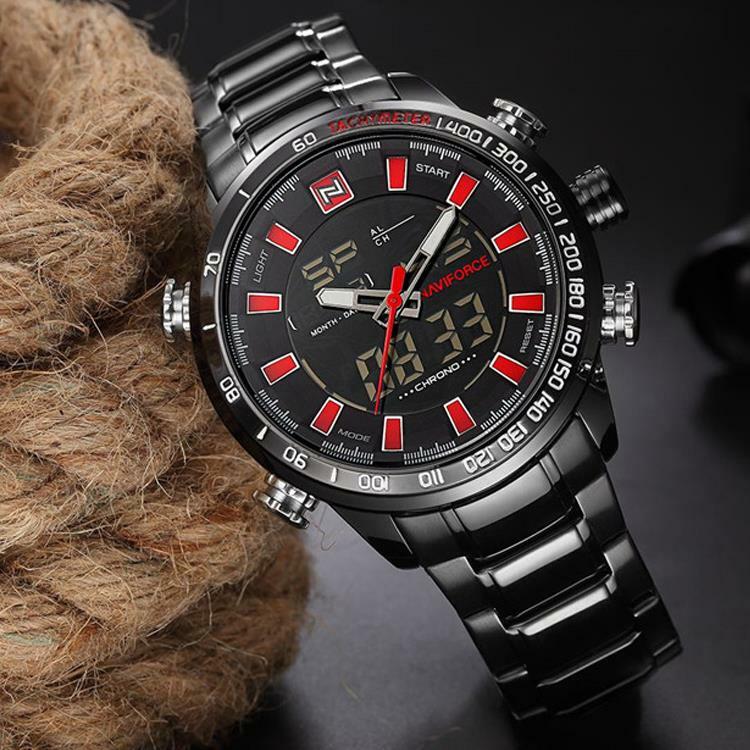 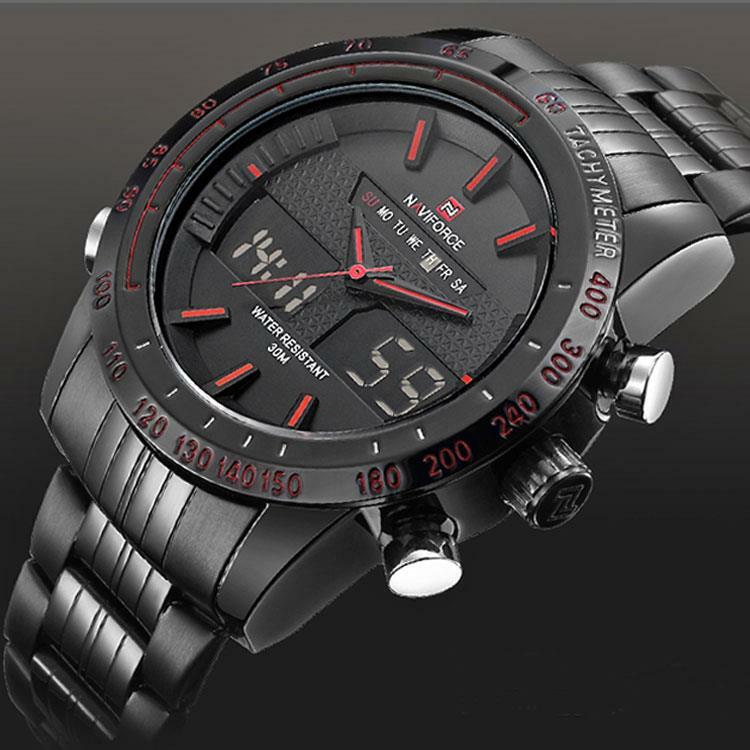 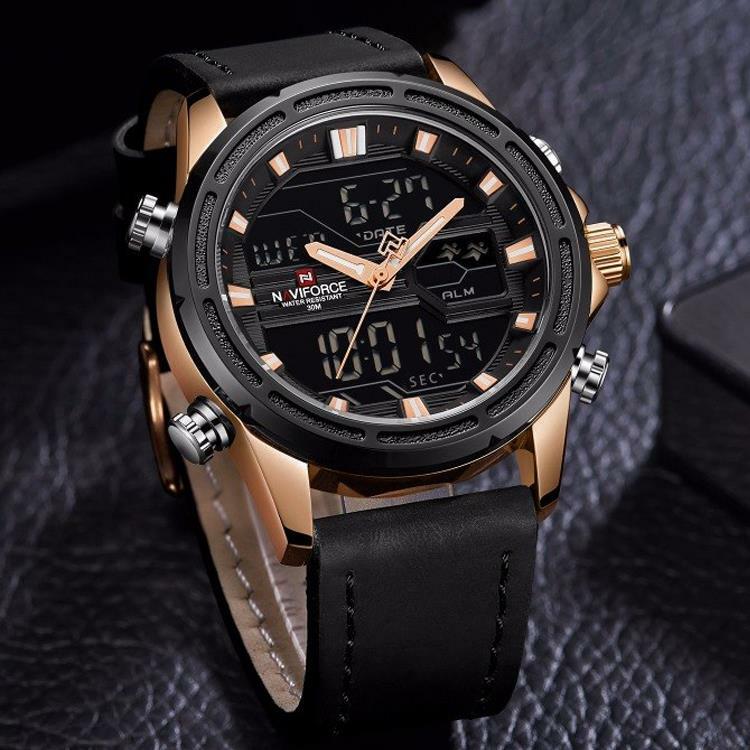 Luxury GEMSTAR Brand Quartz Sport Water Proof Watch. 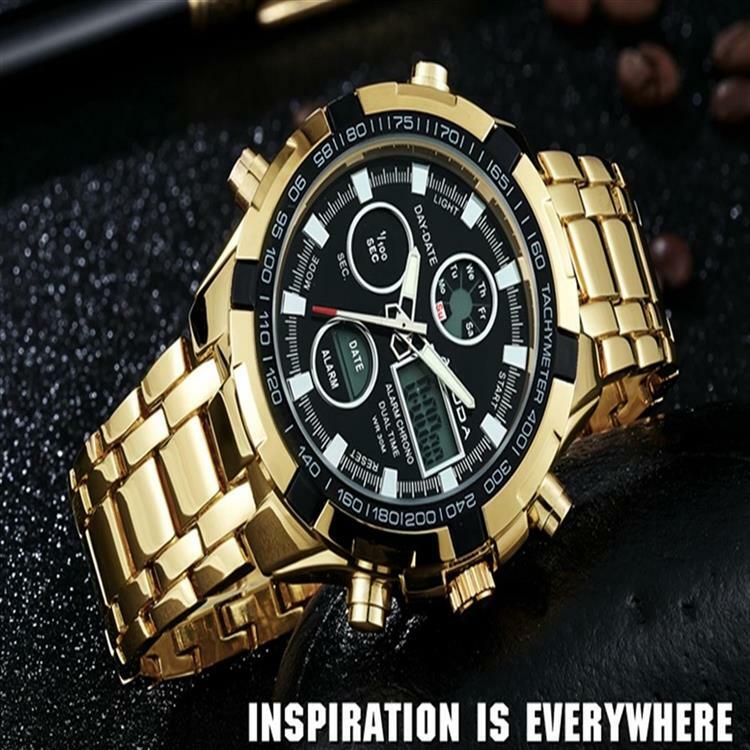 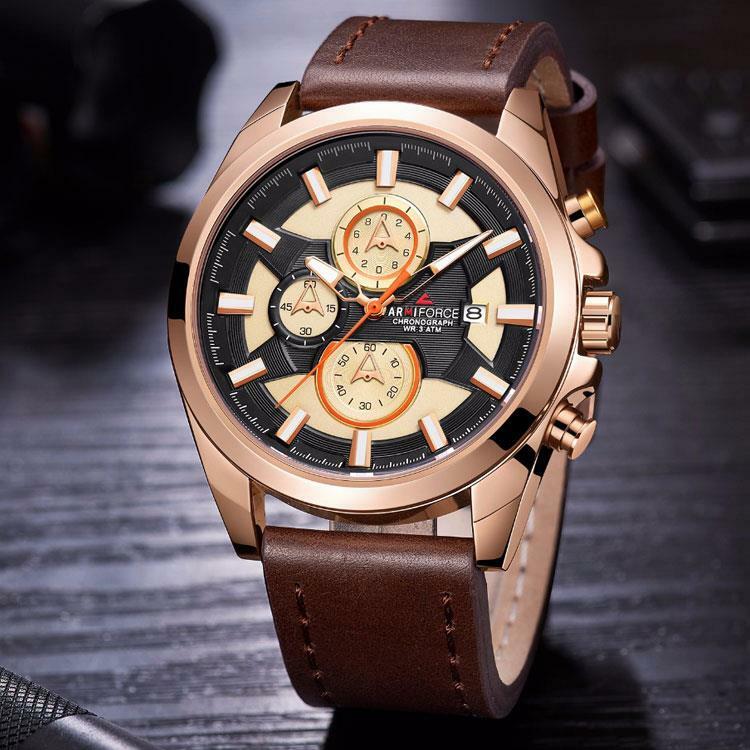 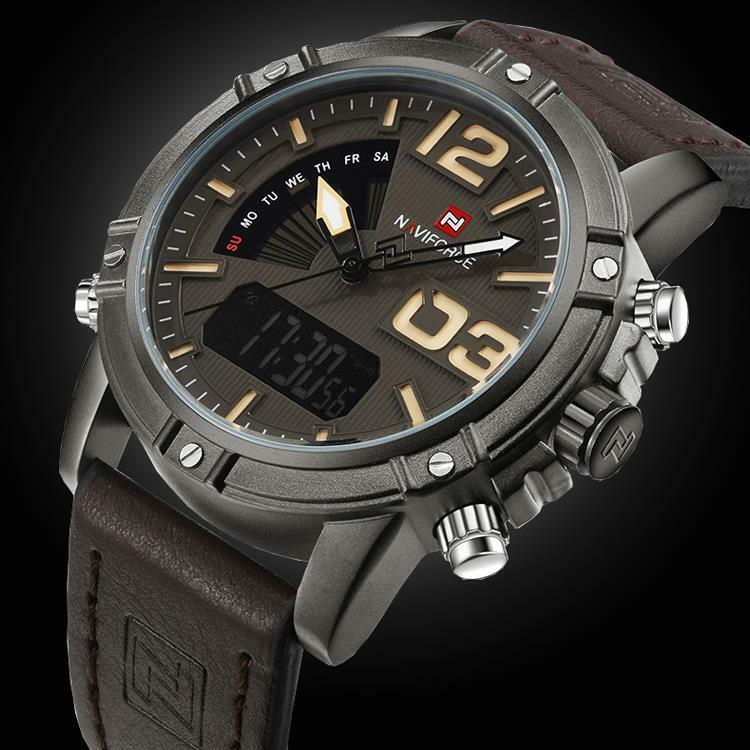 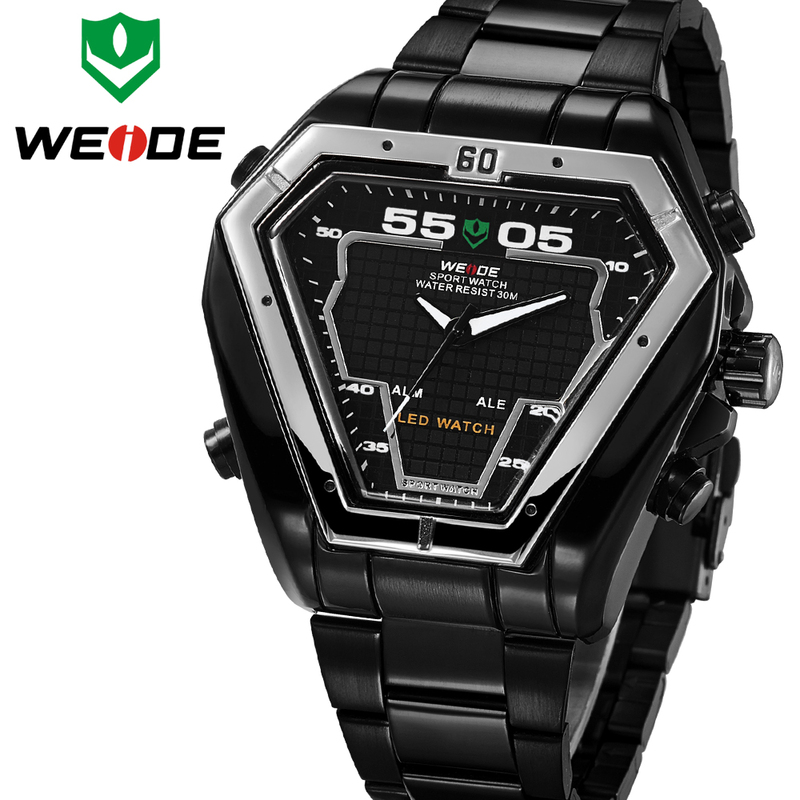 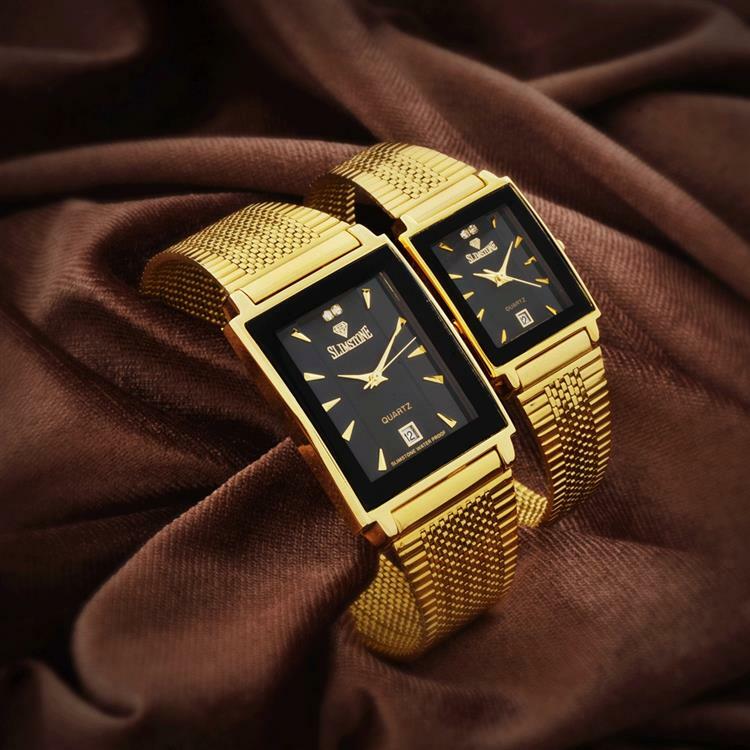 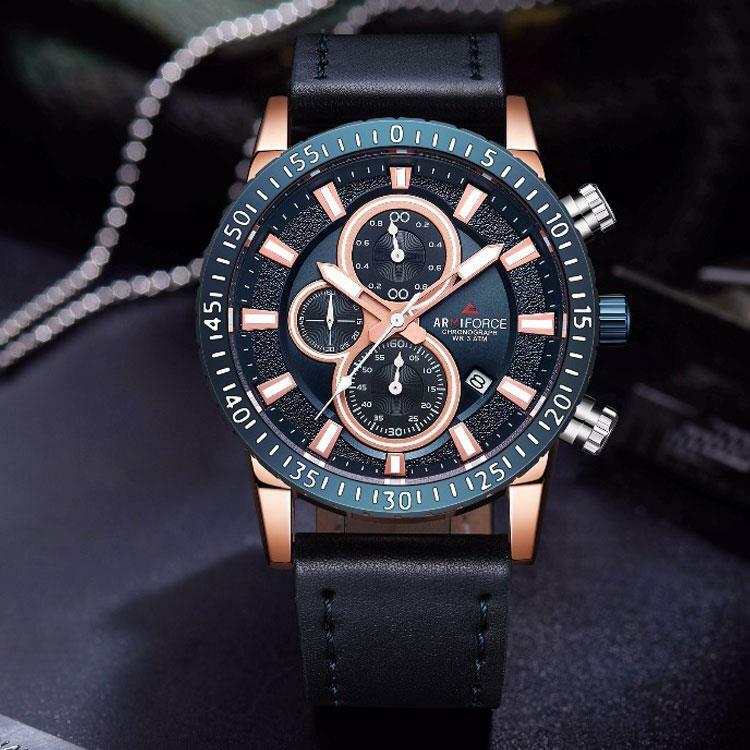 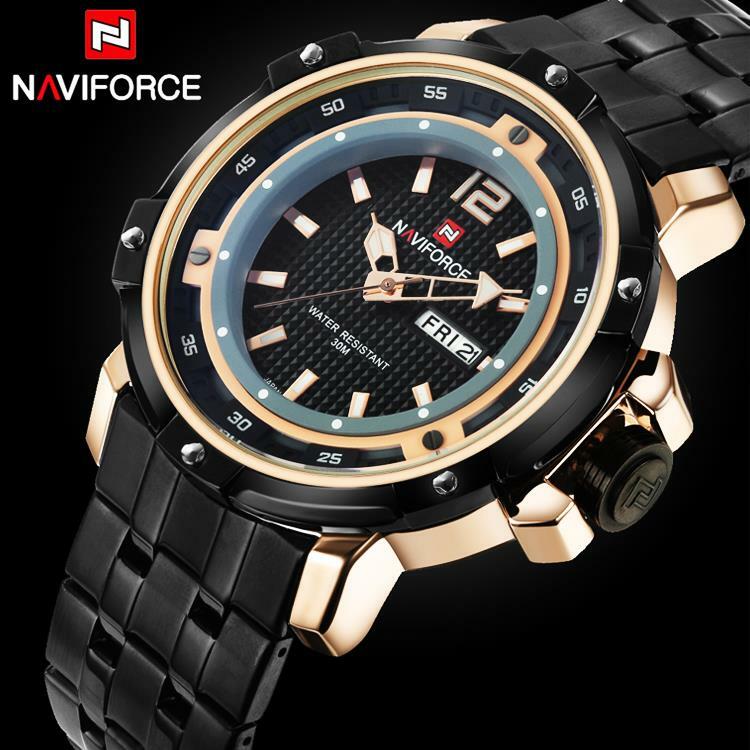 GEMSTAR Luxury Brand, Quartz, Sport, Water Proof, Golden Steel Watch. 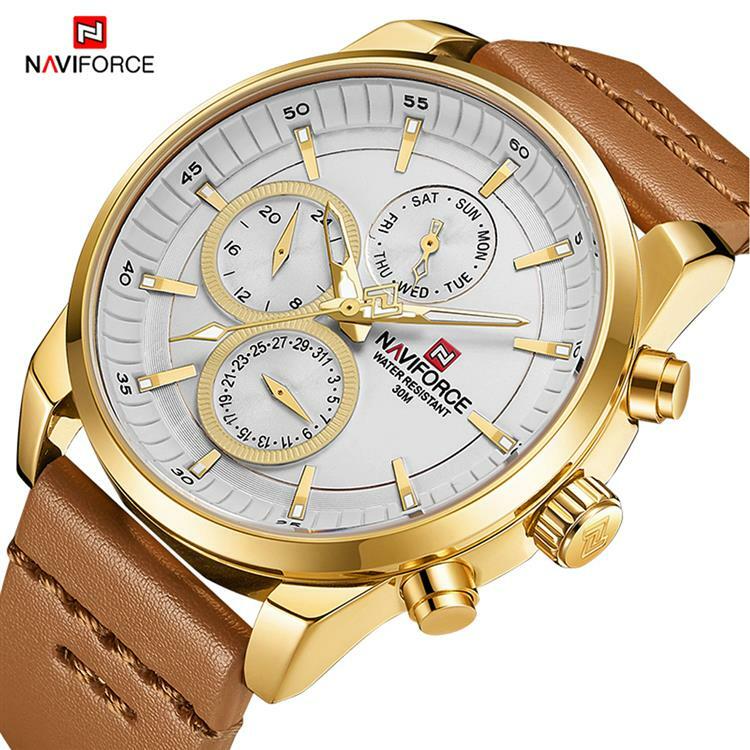 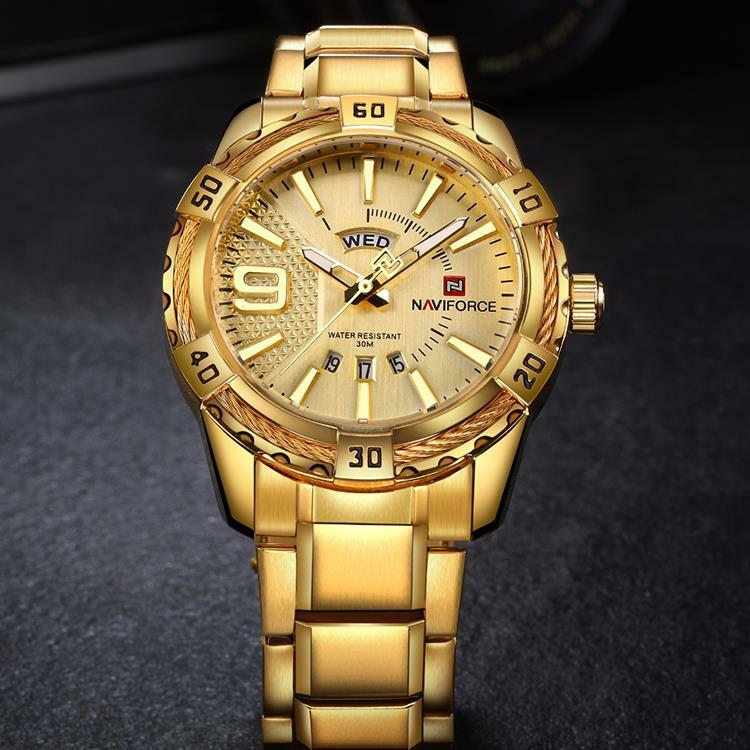 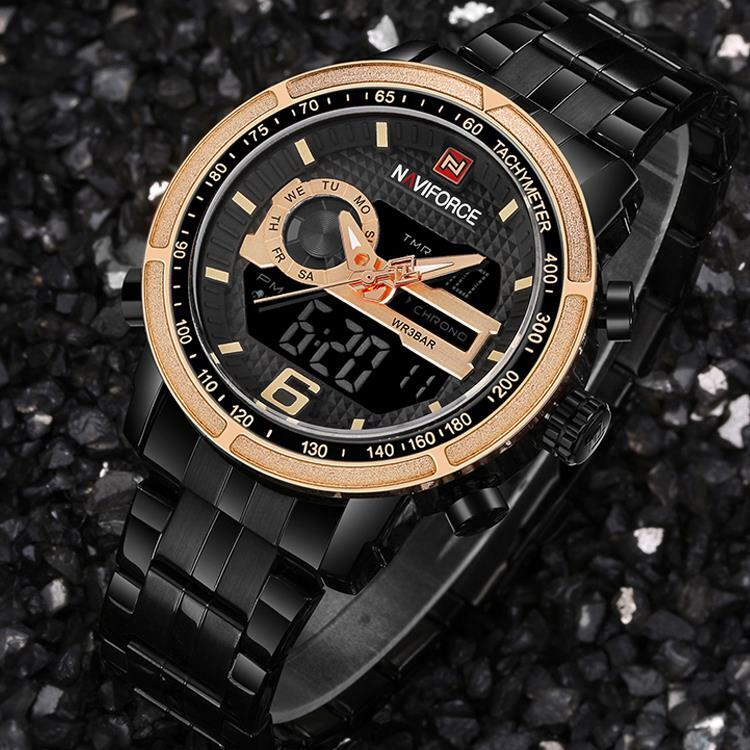 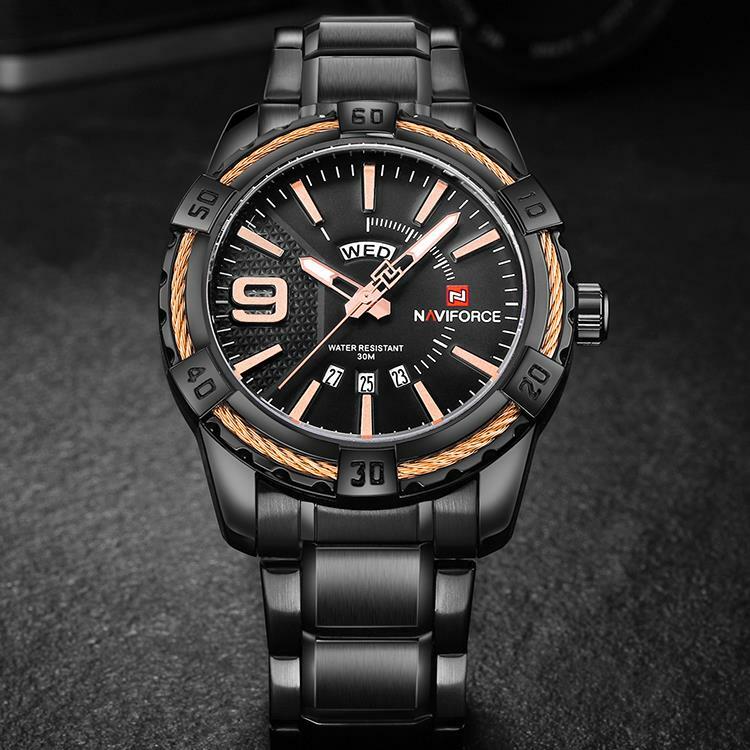 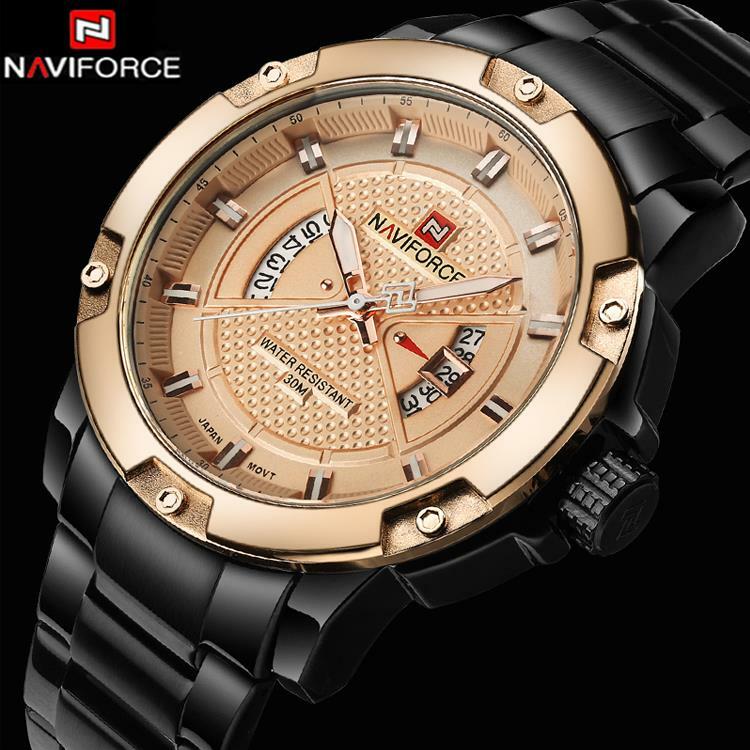 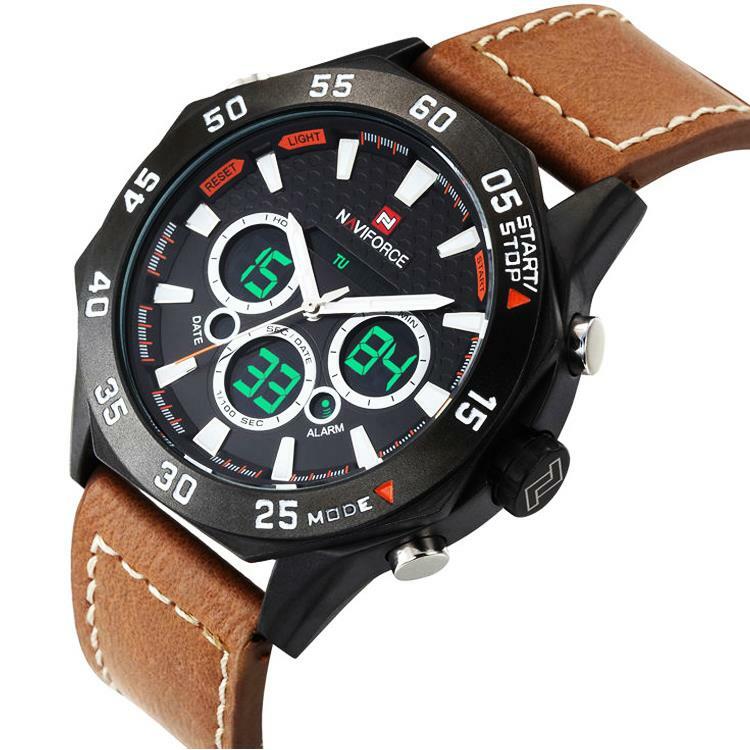 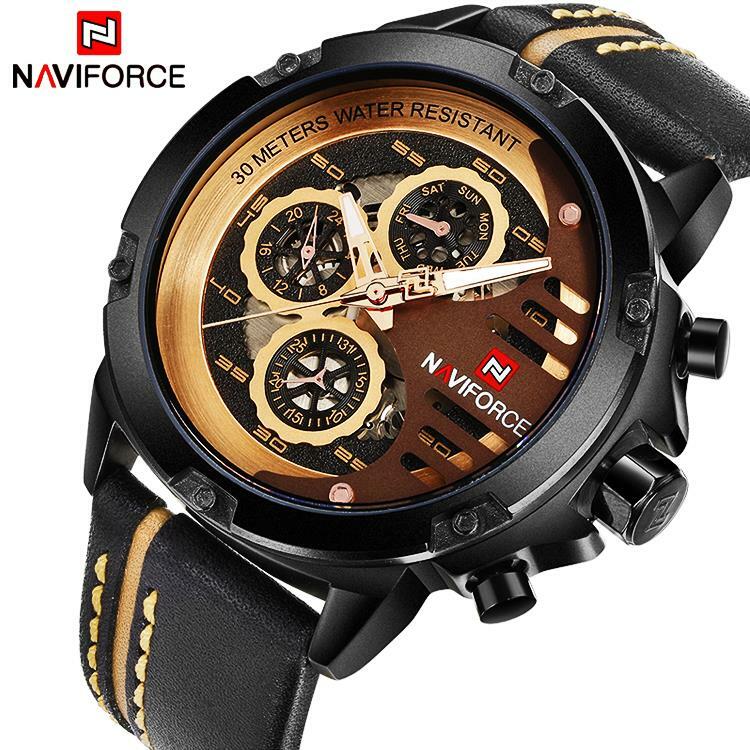 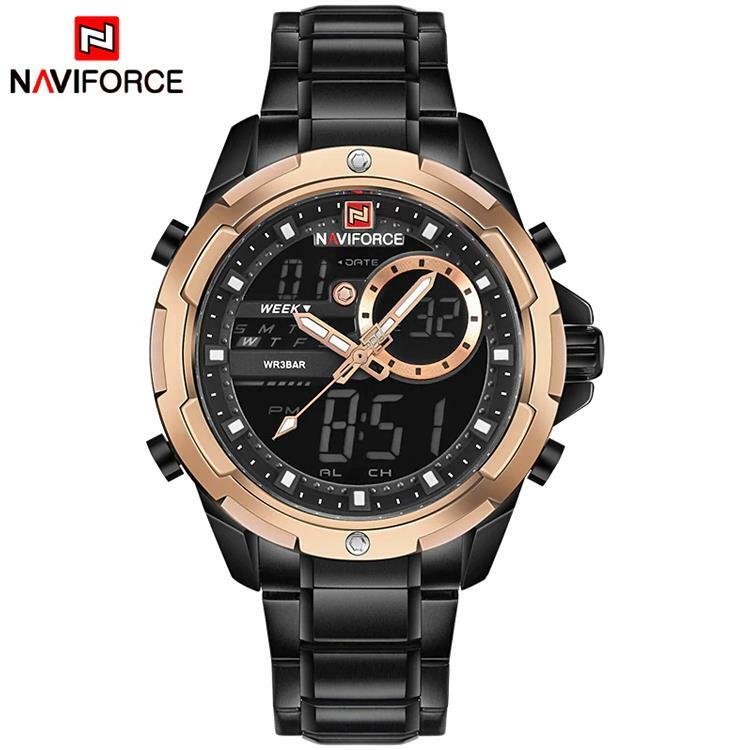 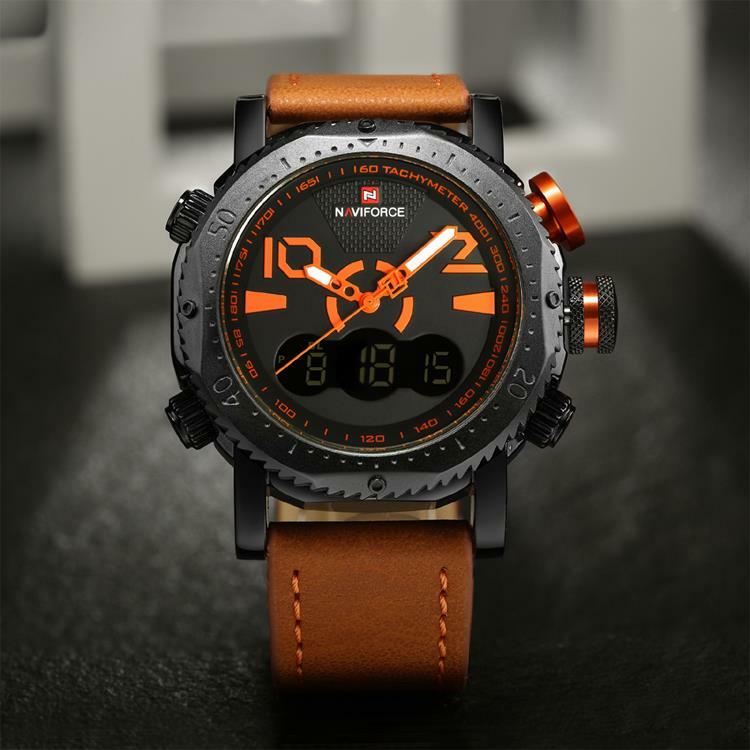 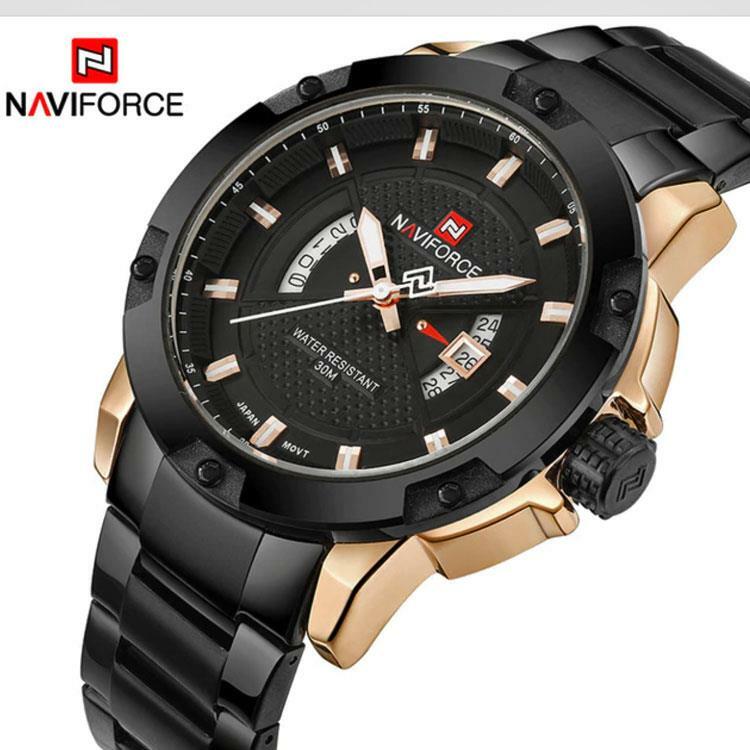 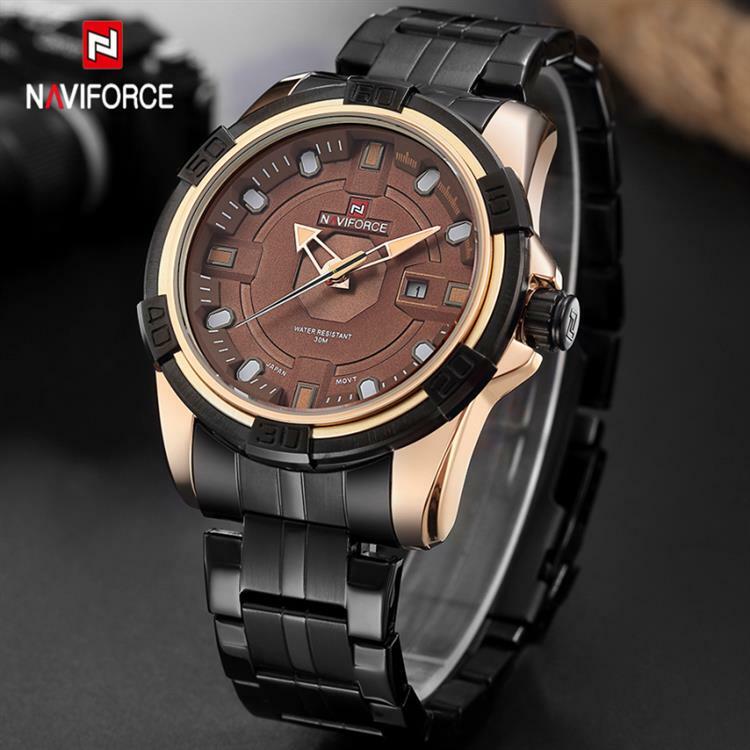 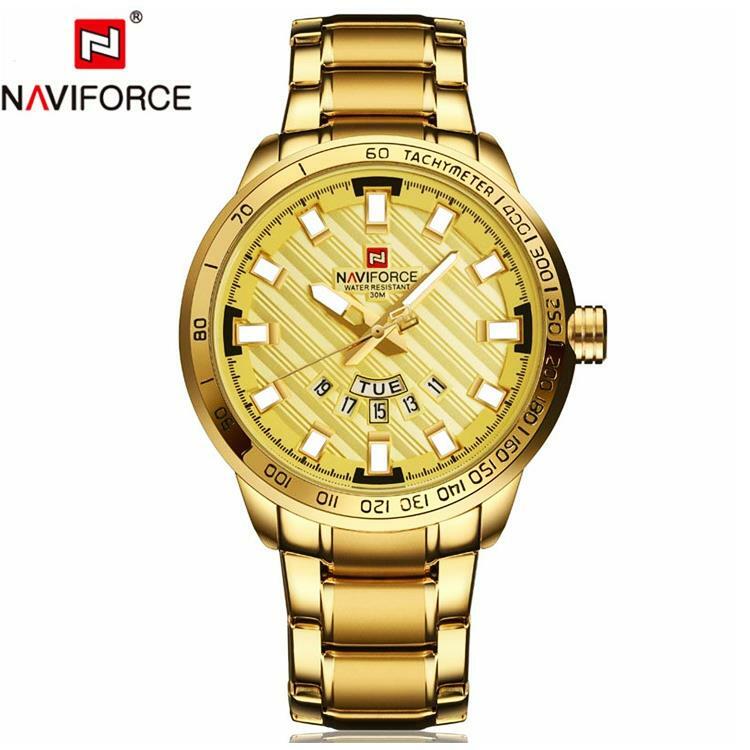 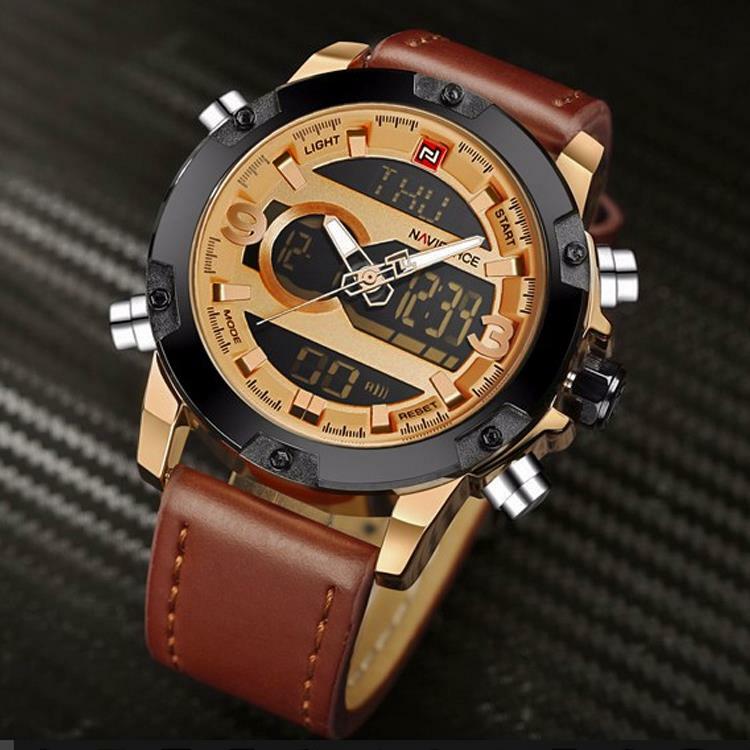 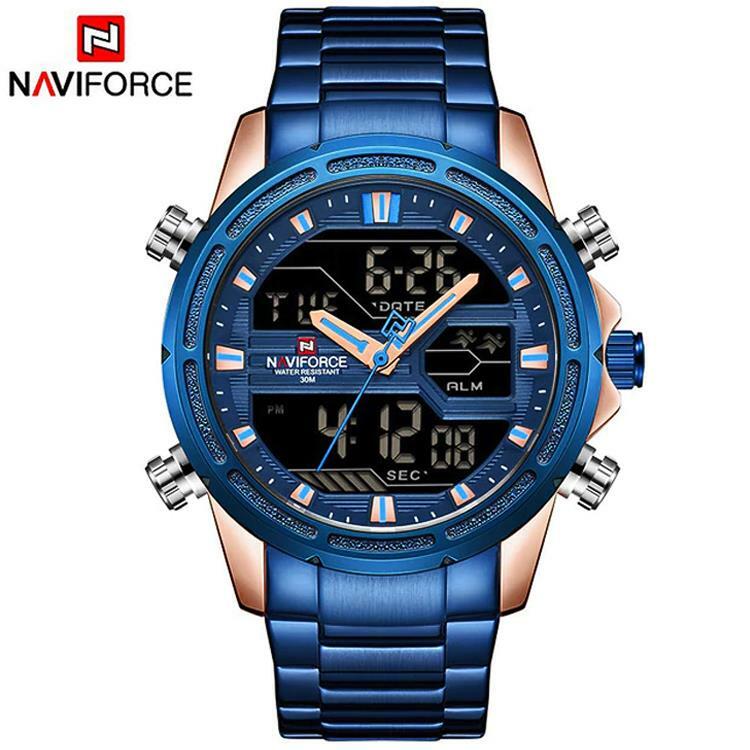 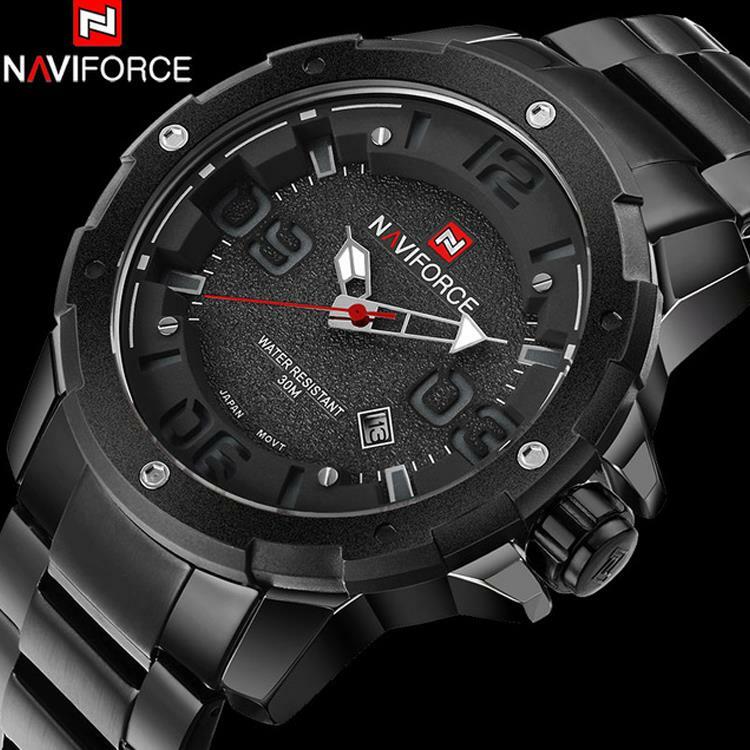 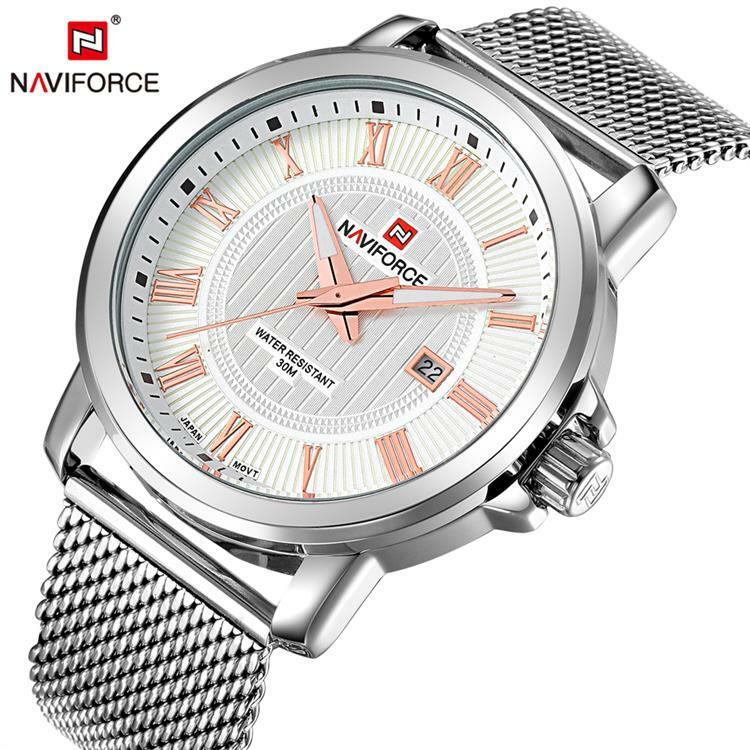 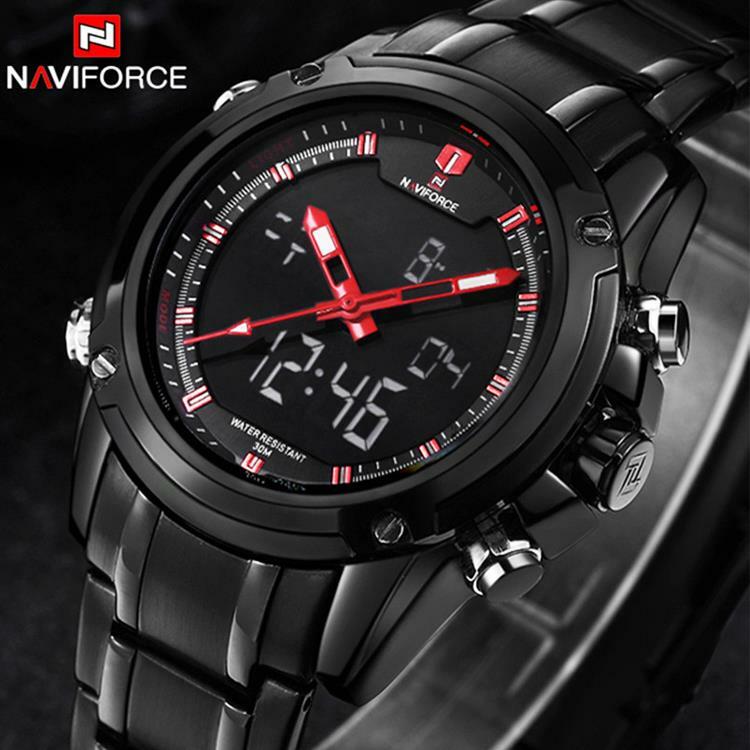 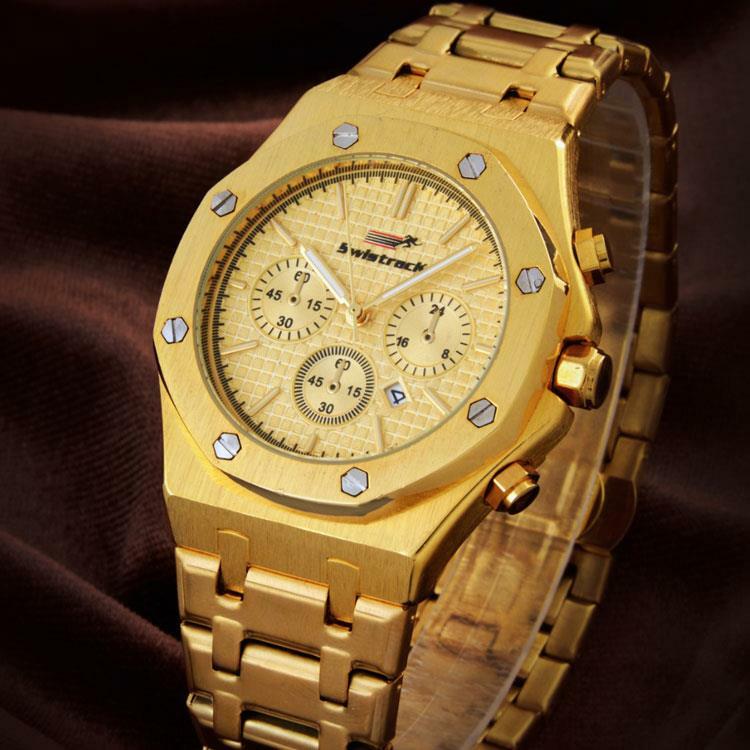 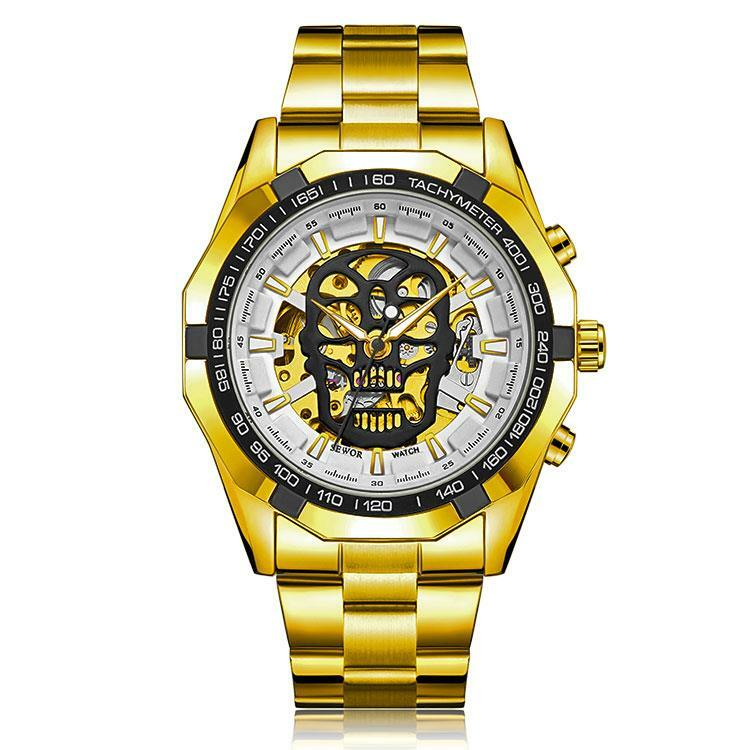 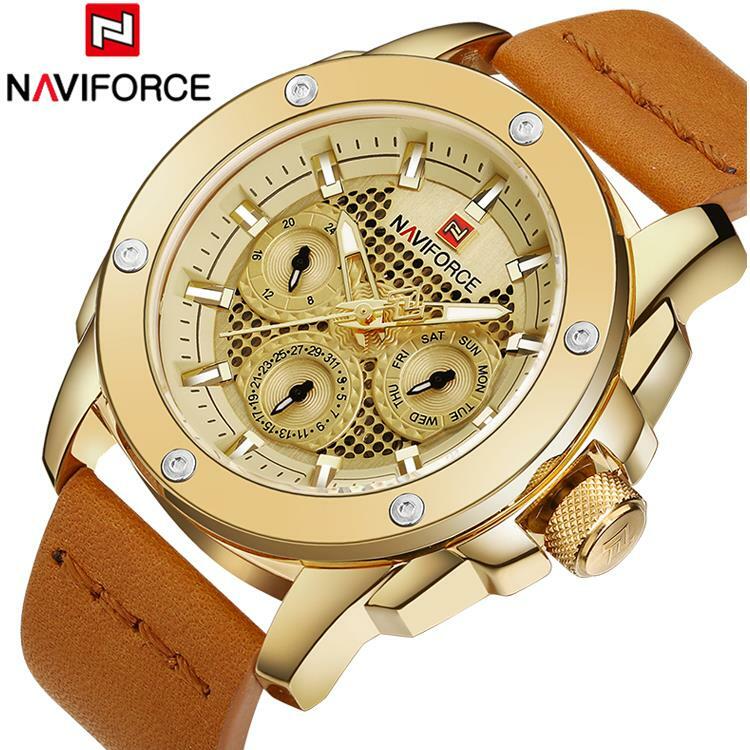 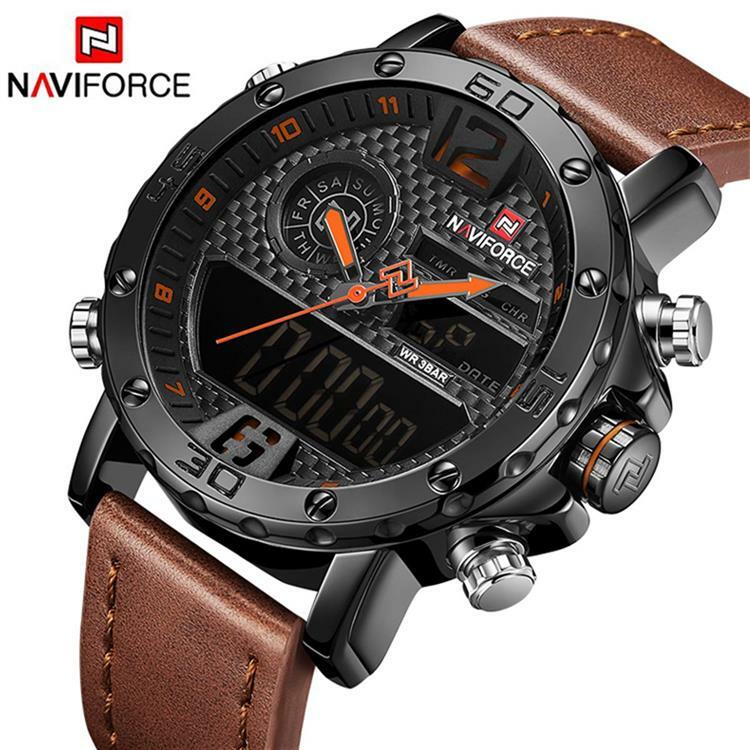 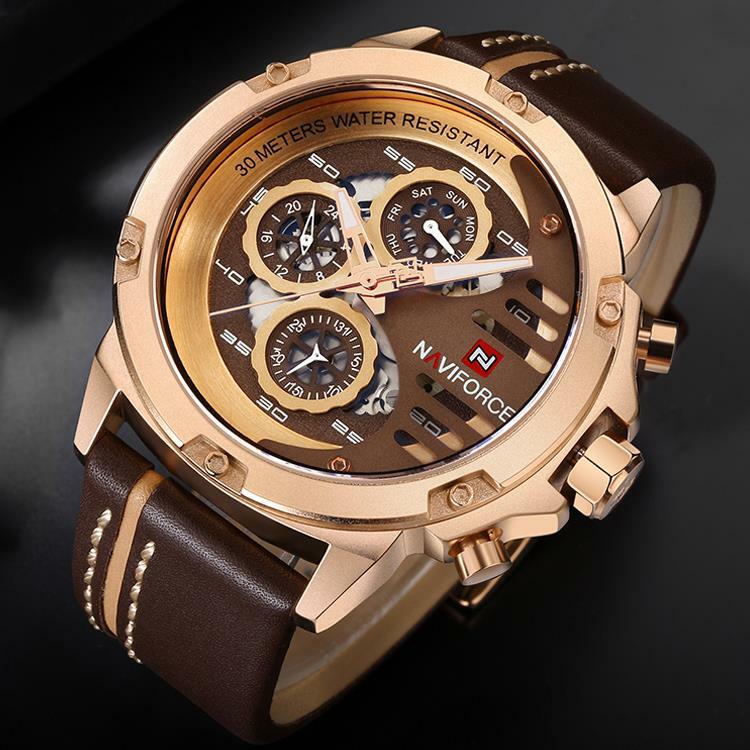 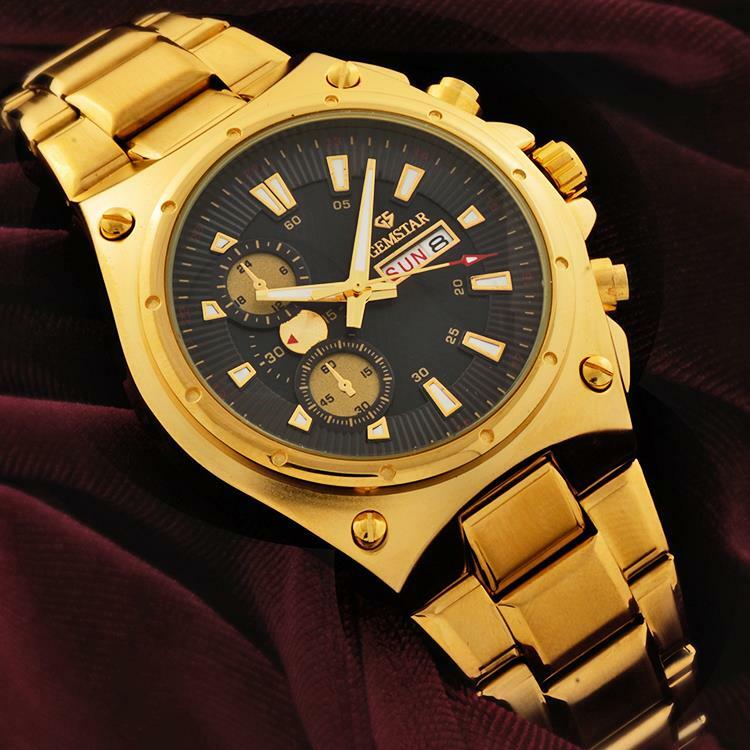 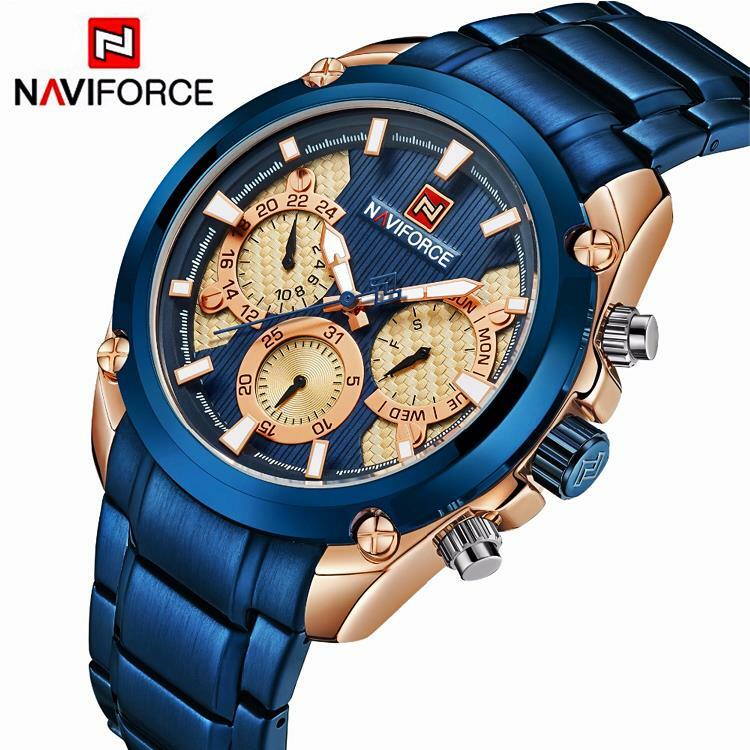 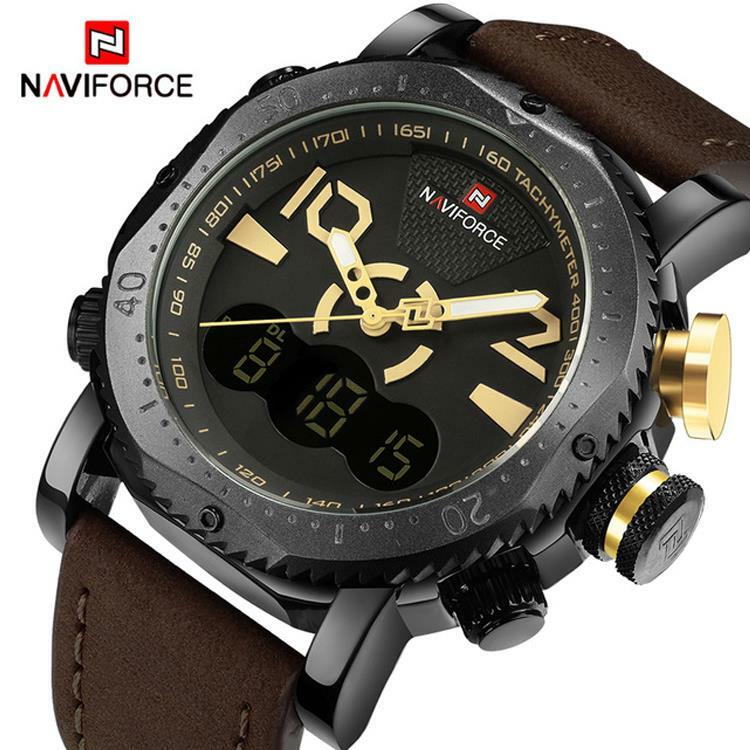 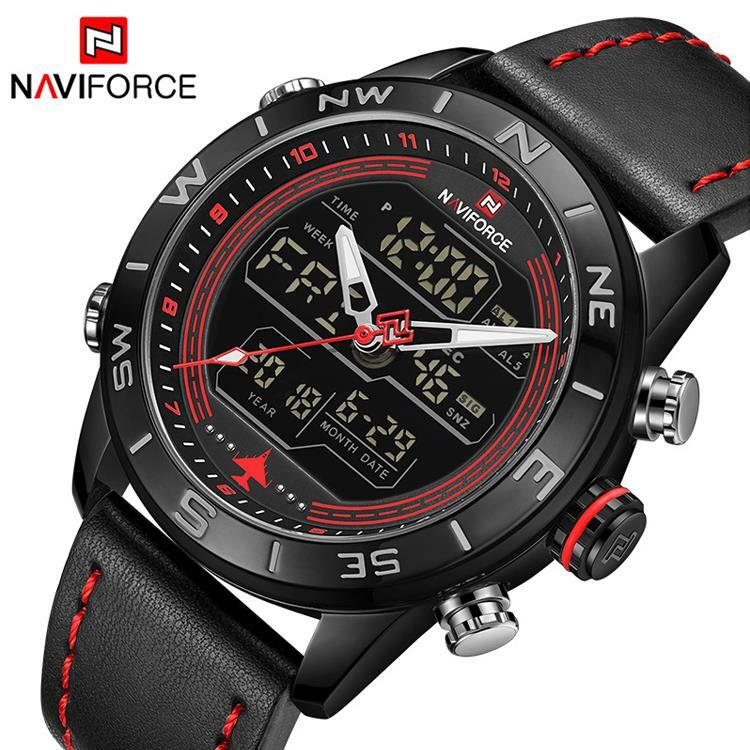 NAVIFORCE M9090 Luxury Men Sport Gold Steel Watch.